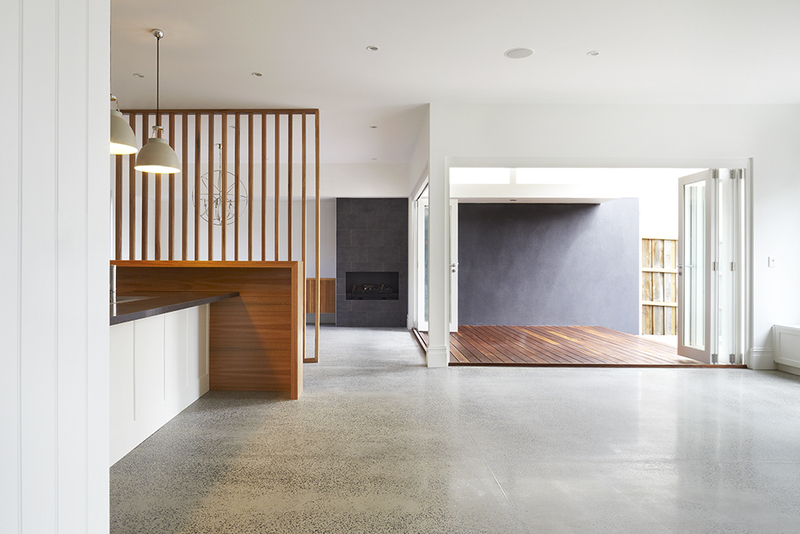 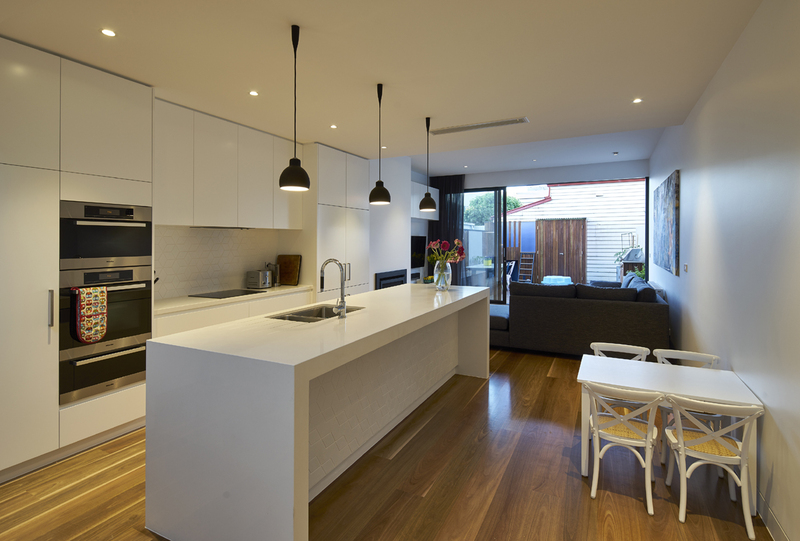 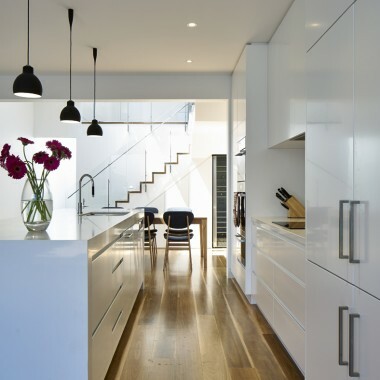 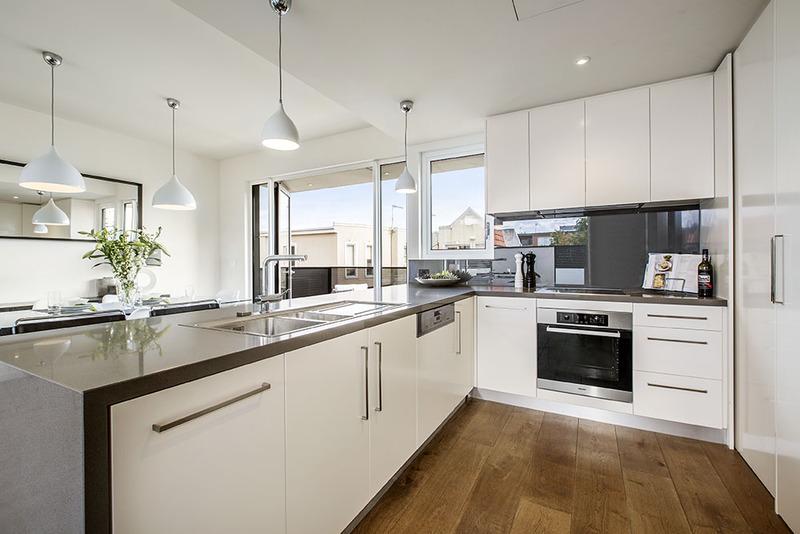 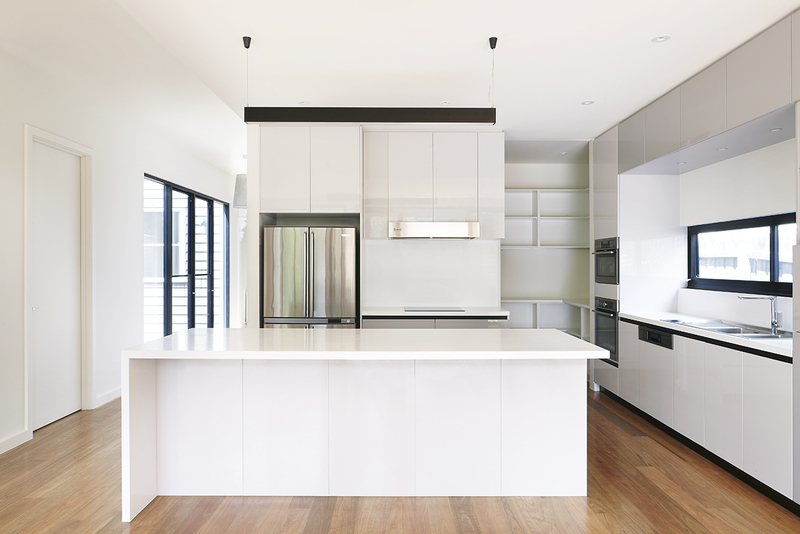 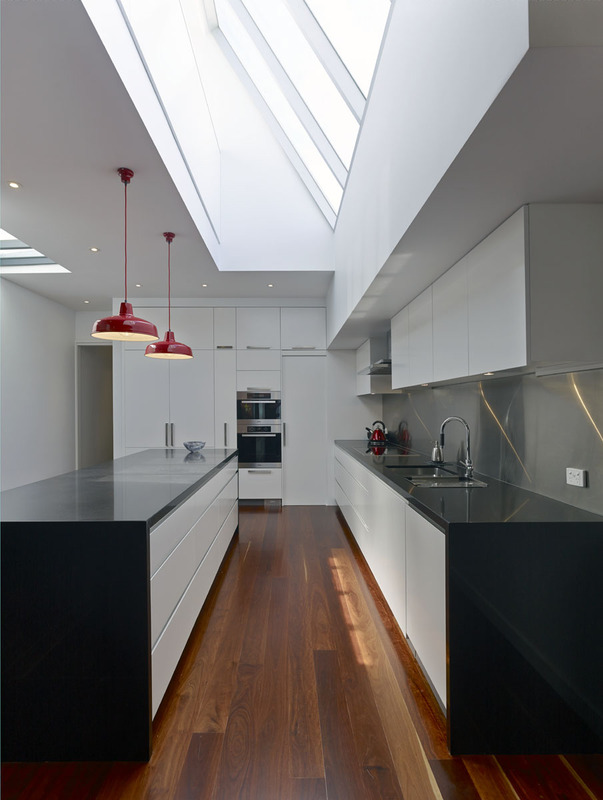 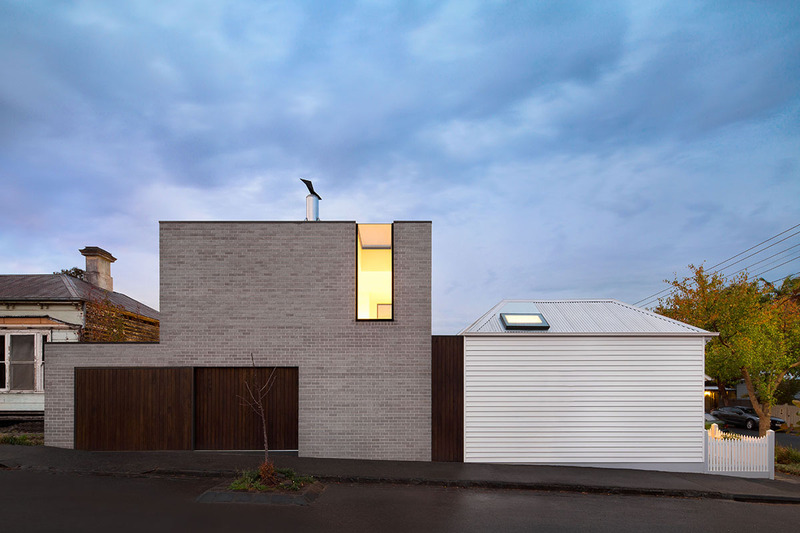 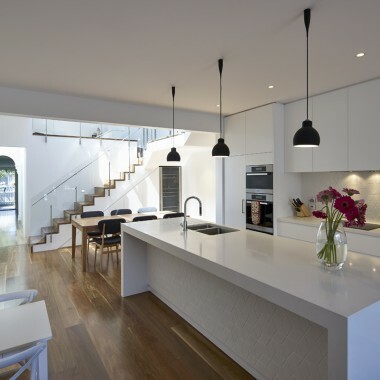 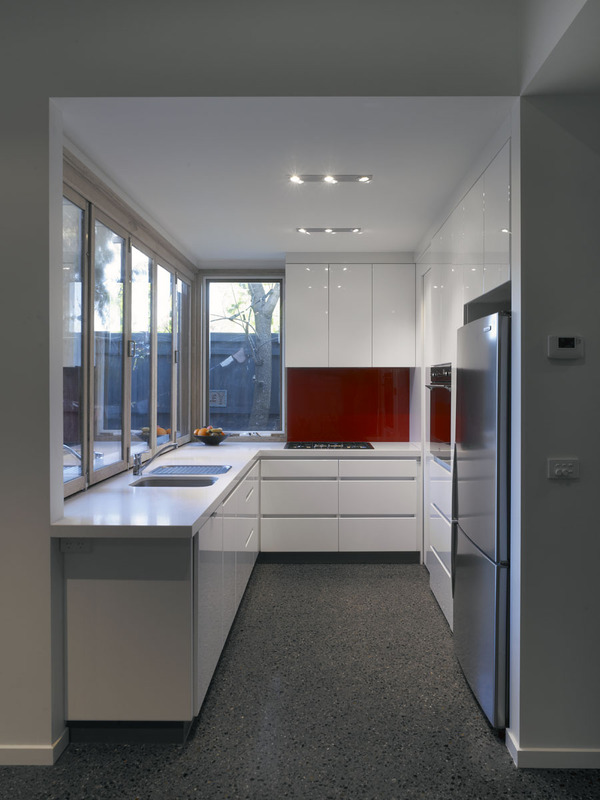 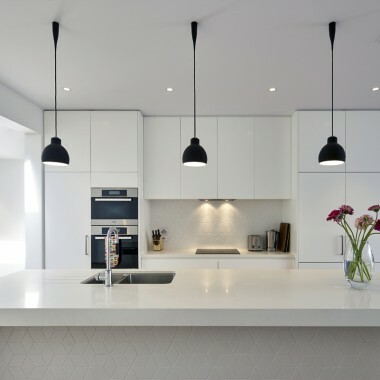 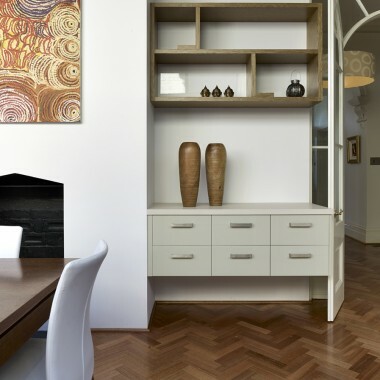 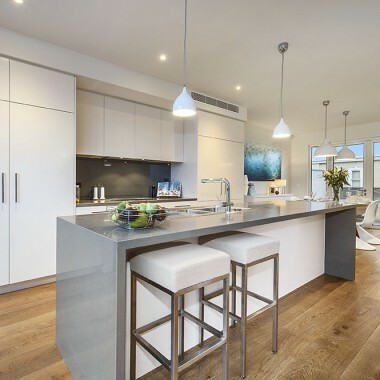 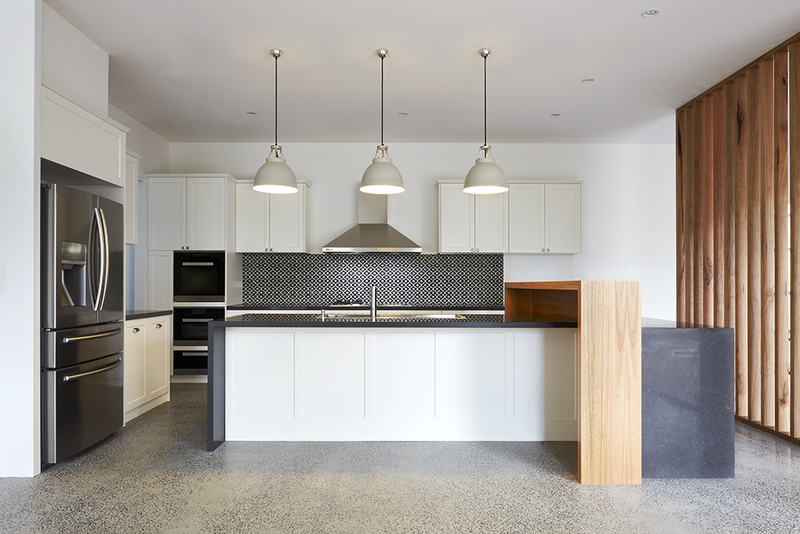 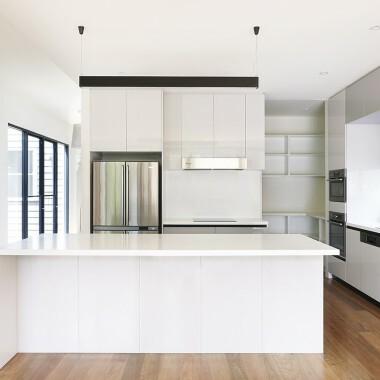 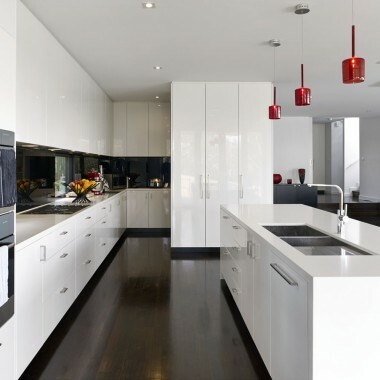 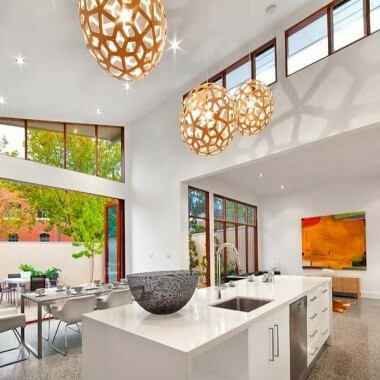 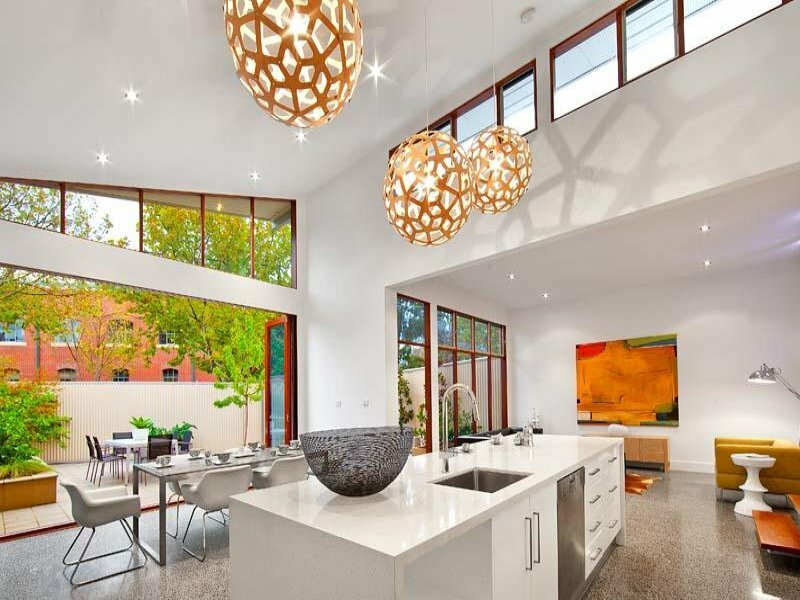 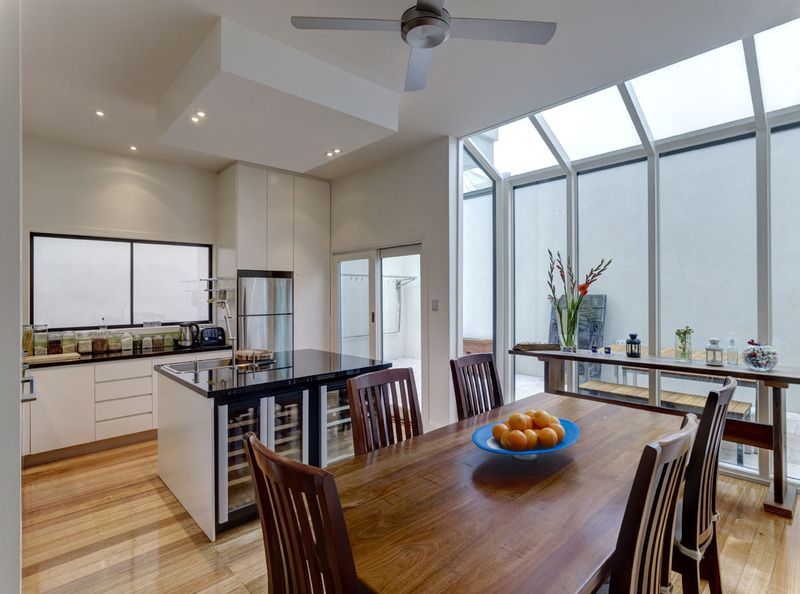 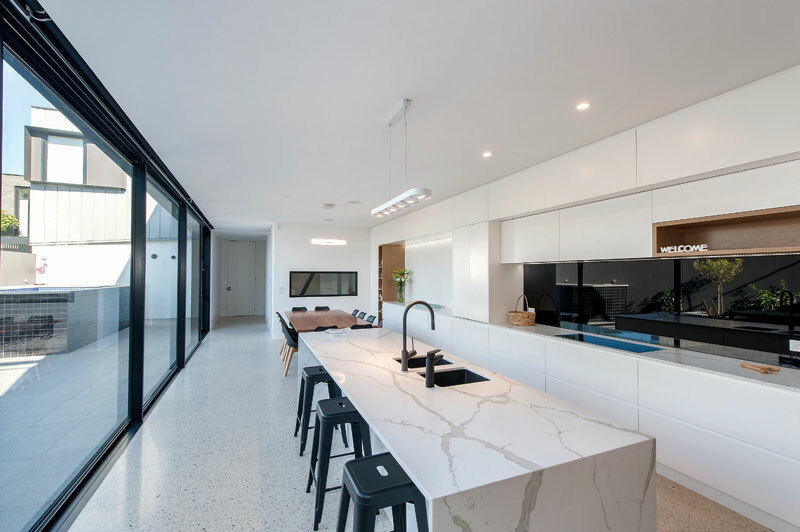 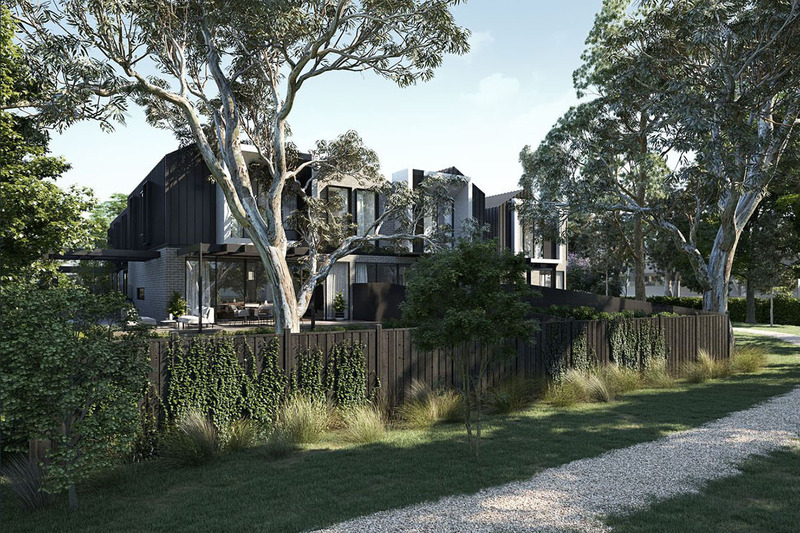 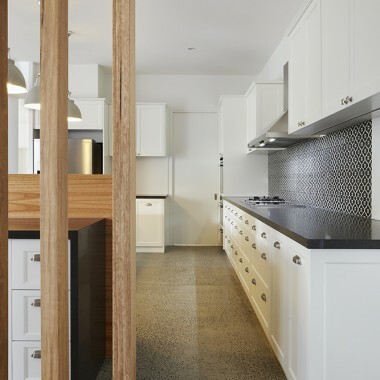 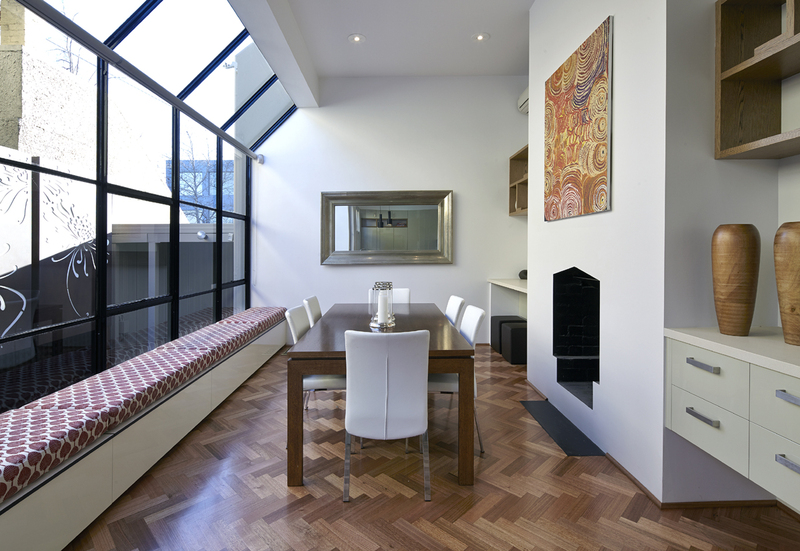 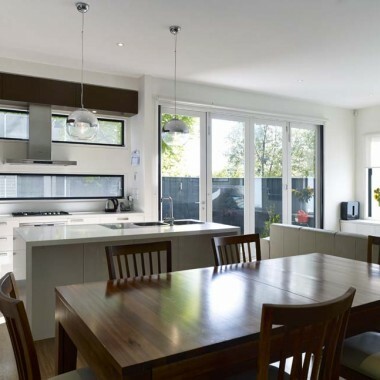 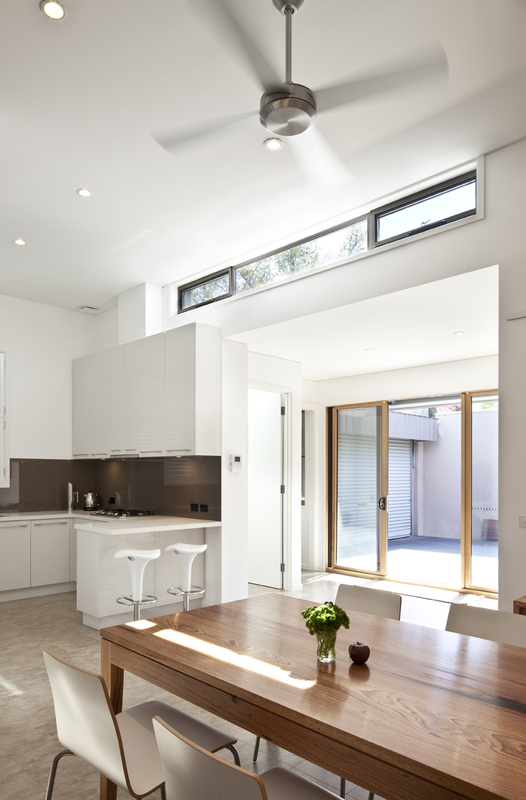 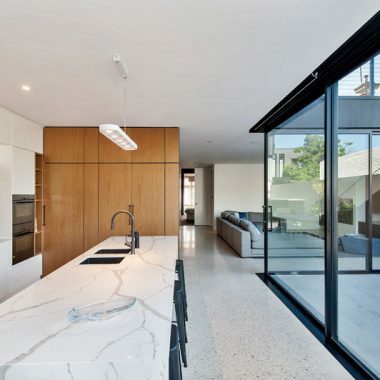 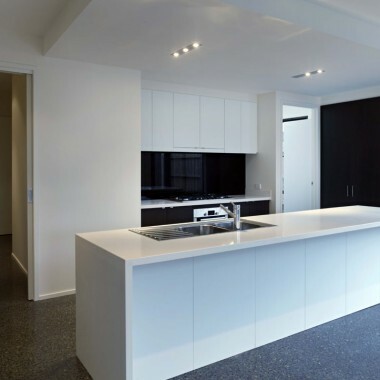 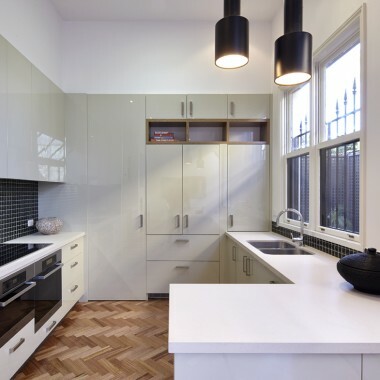 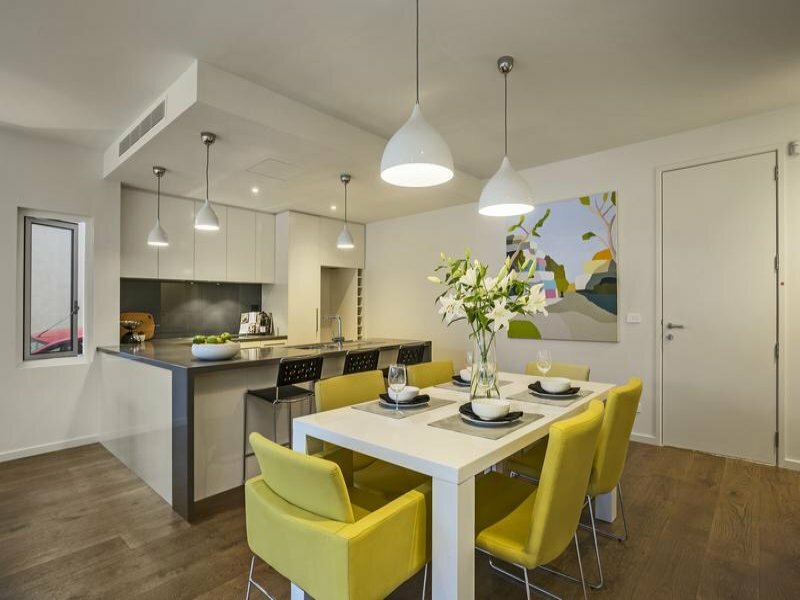 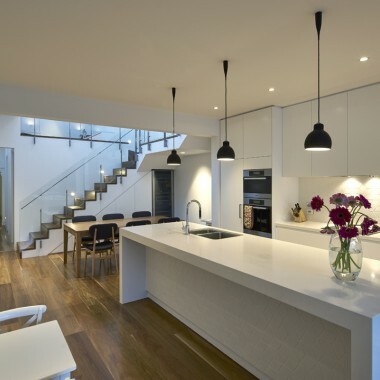 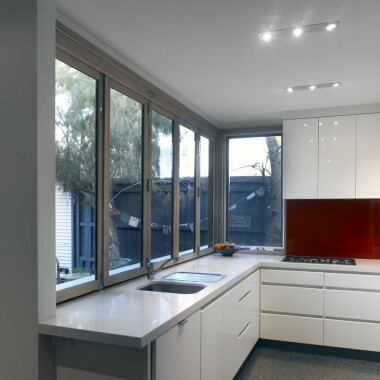 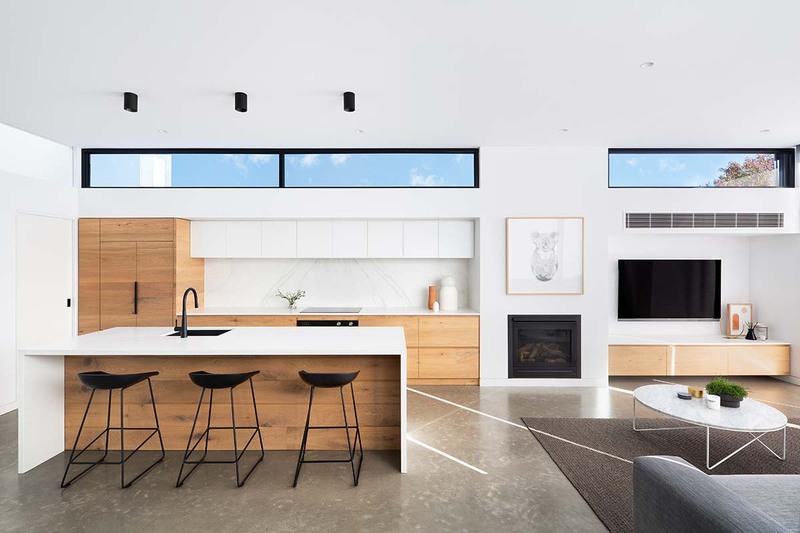 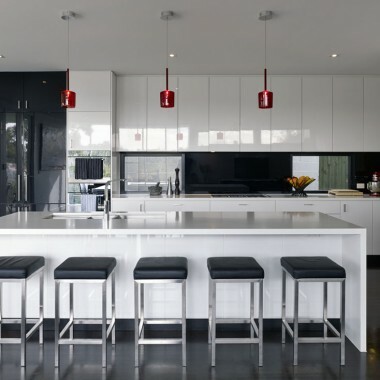 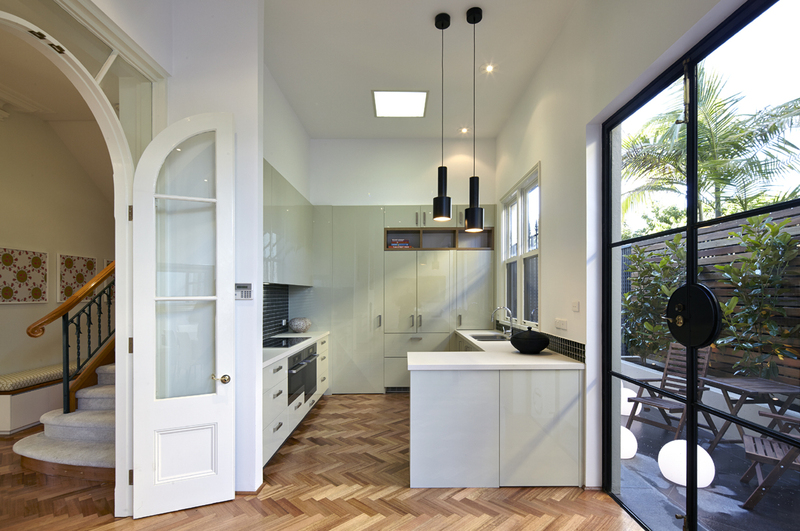 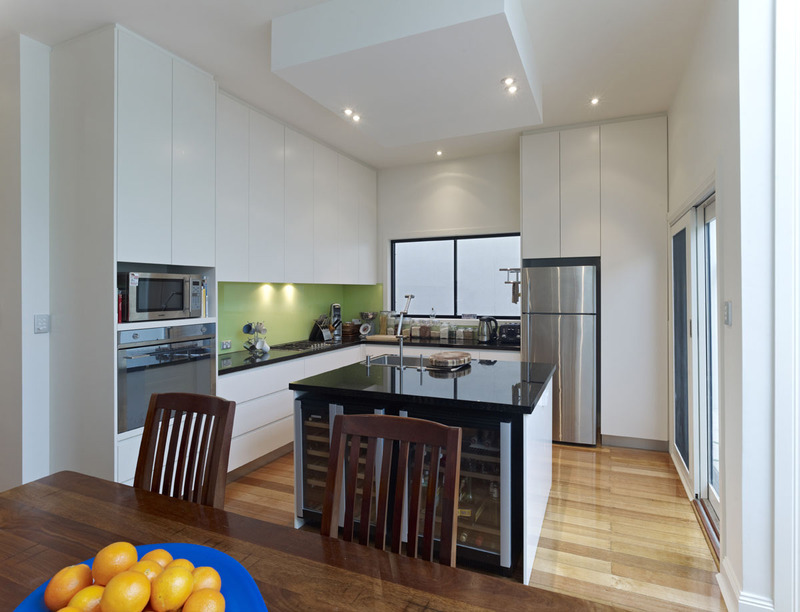 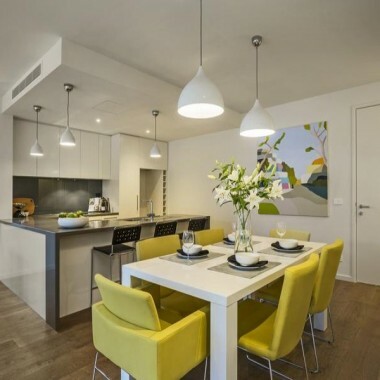 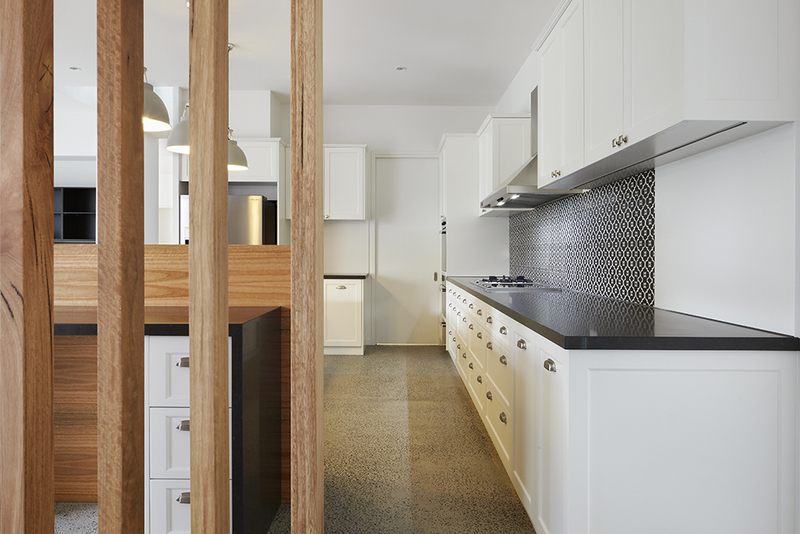 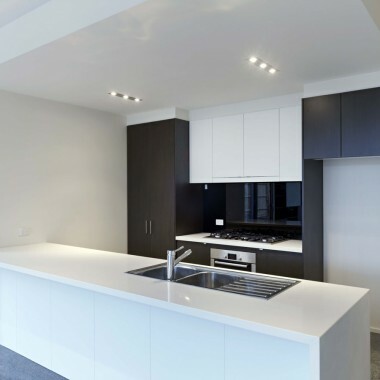 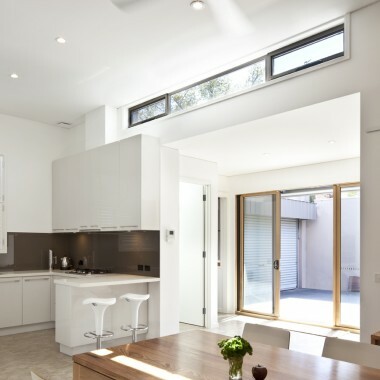 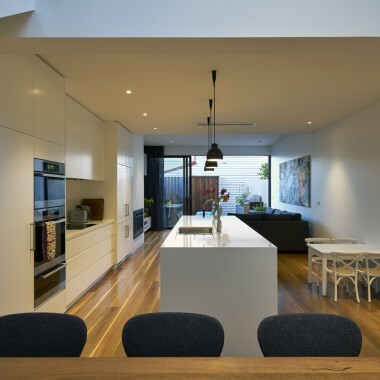 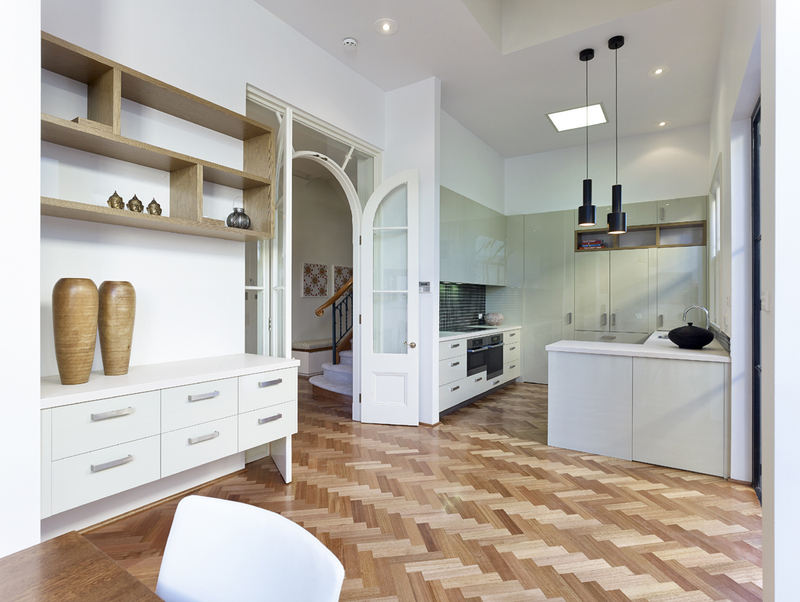 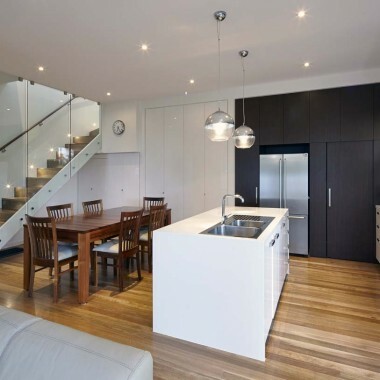 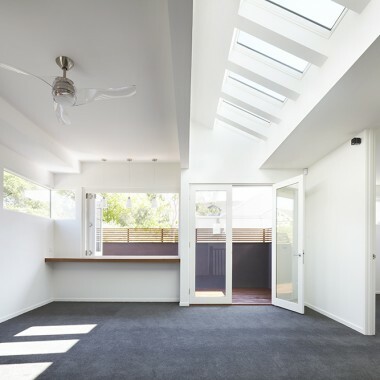 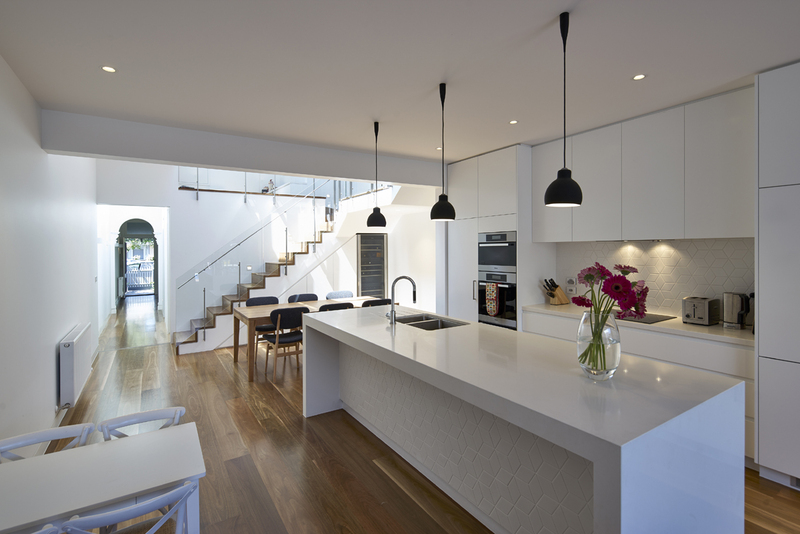 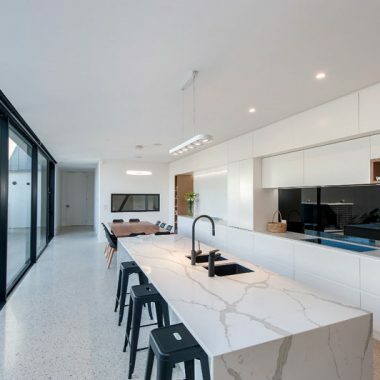 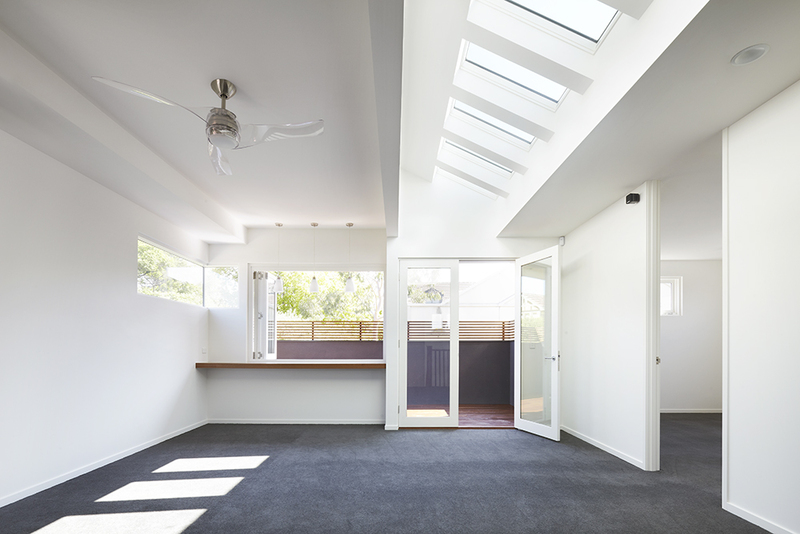 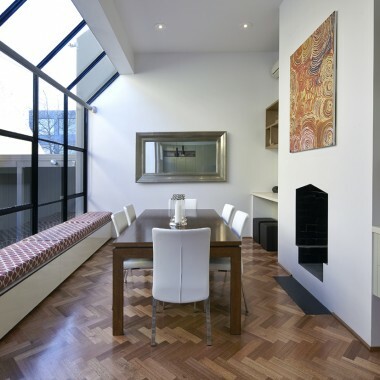 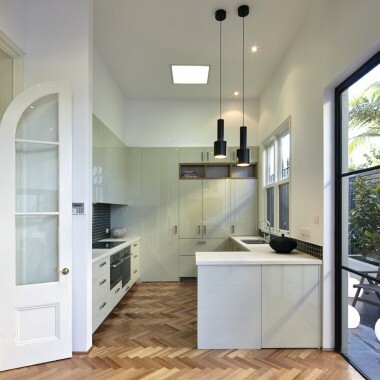 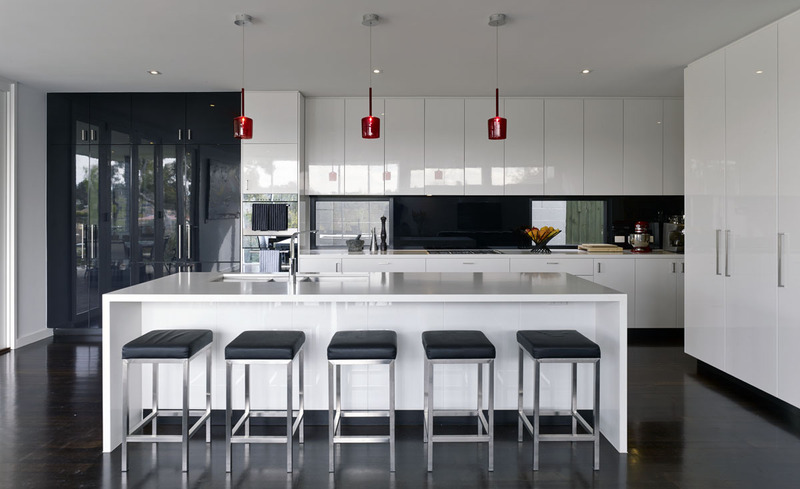 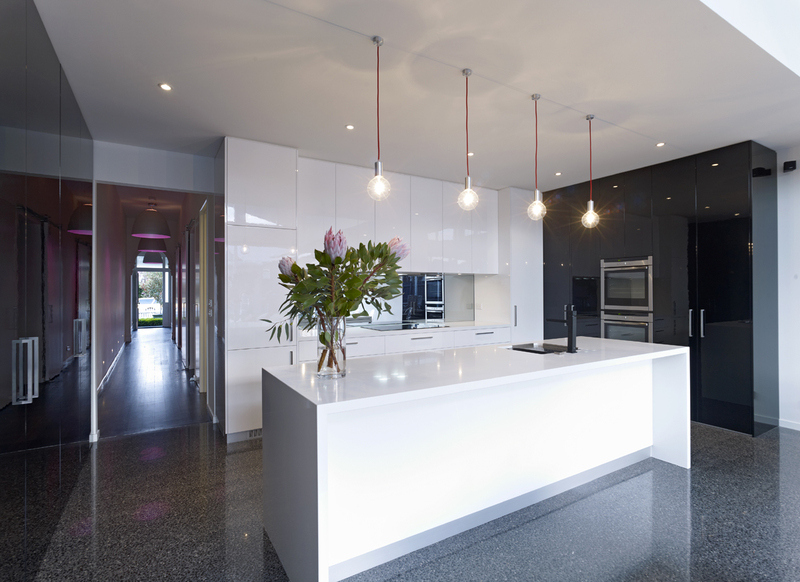 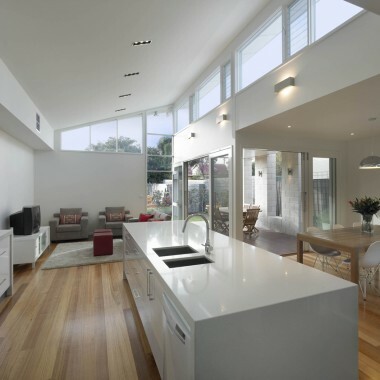 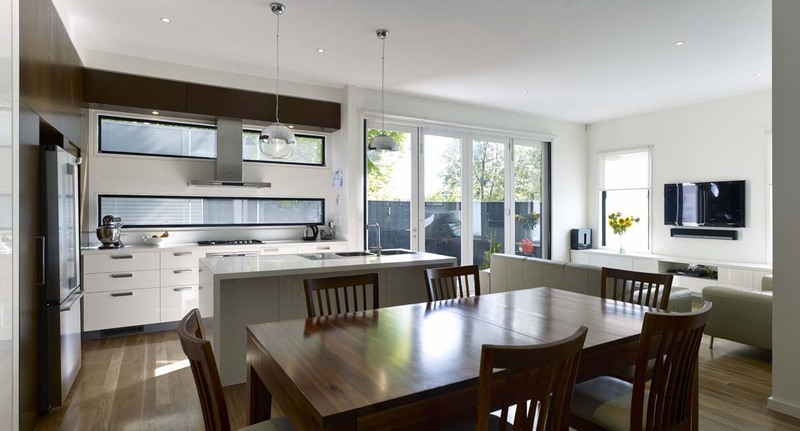 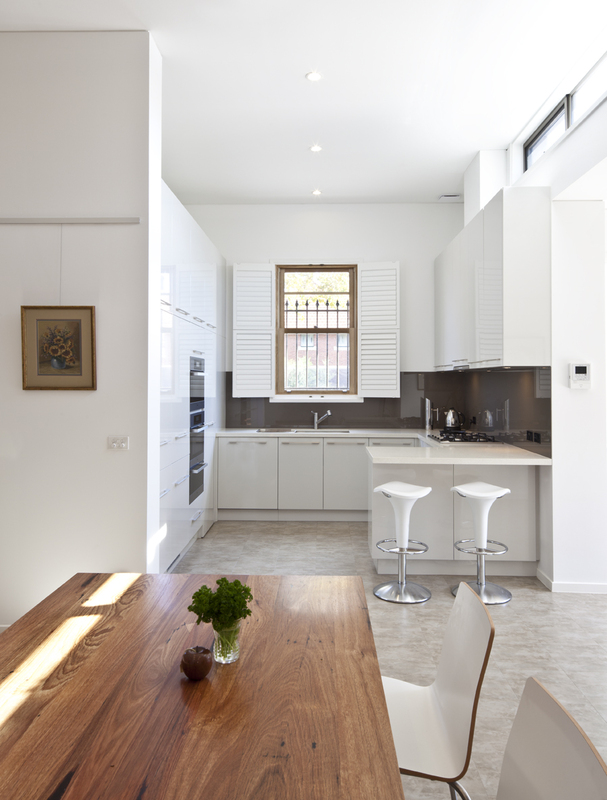 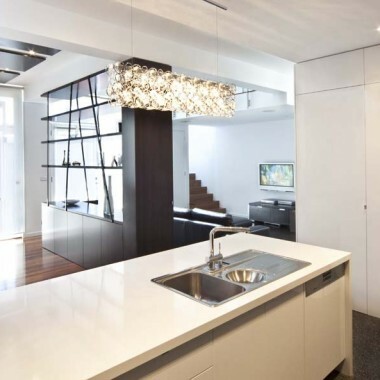 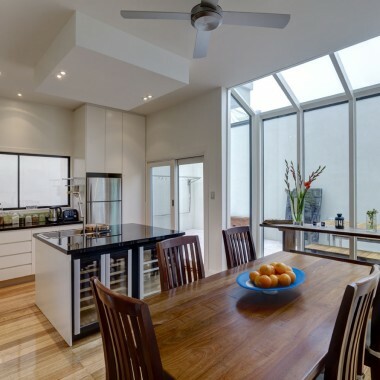 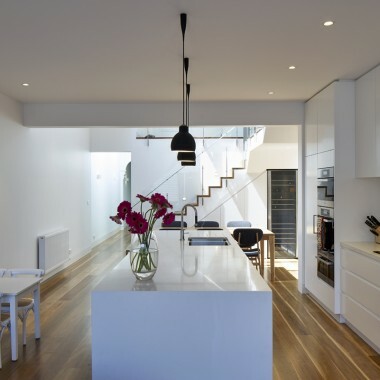 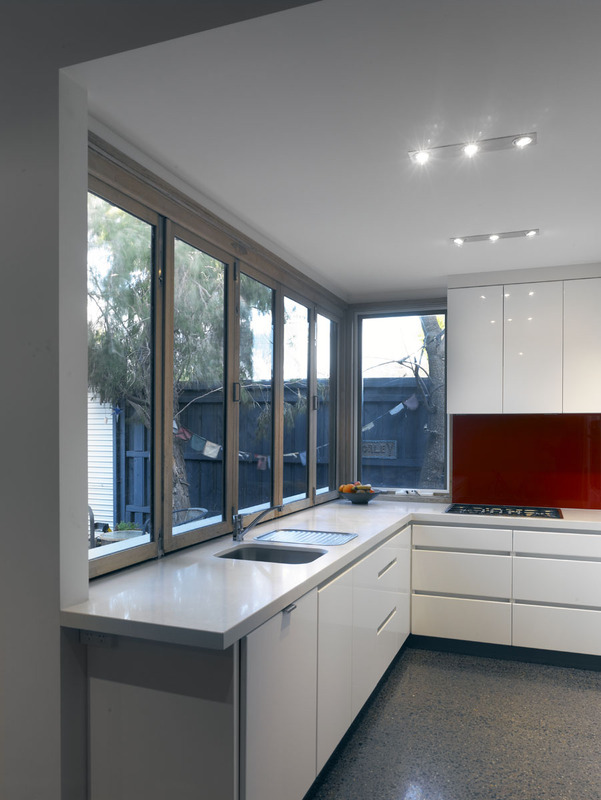 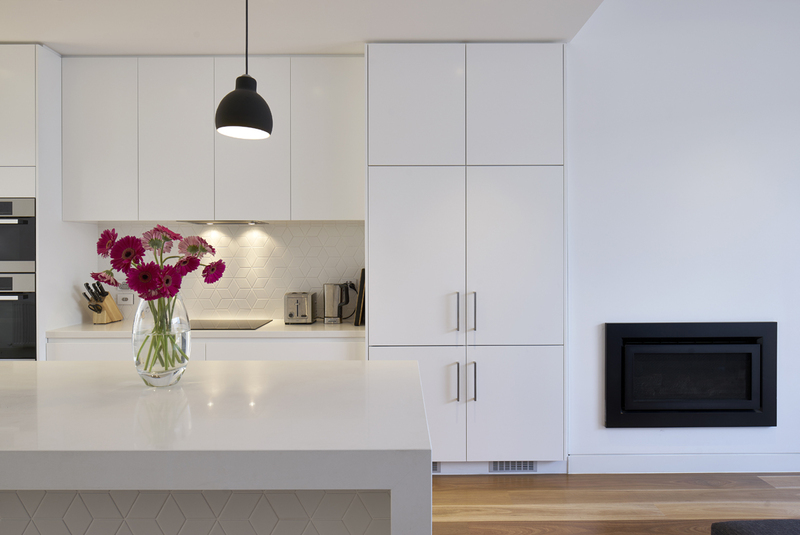 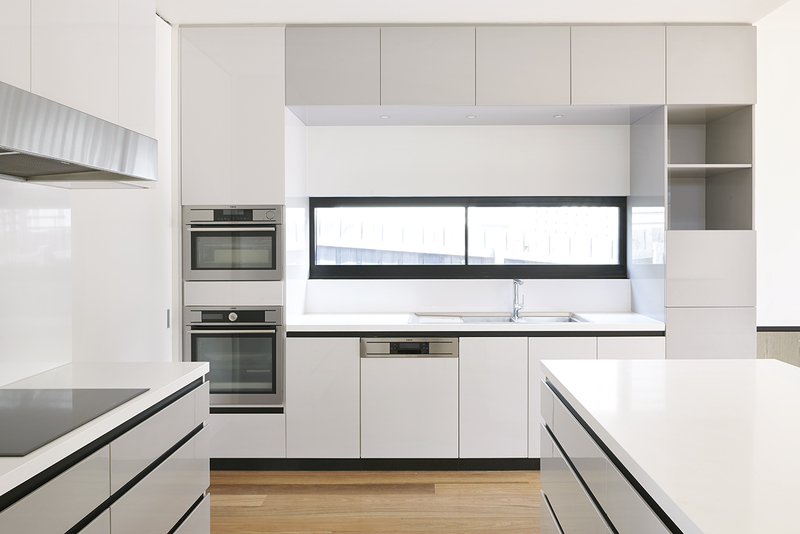 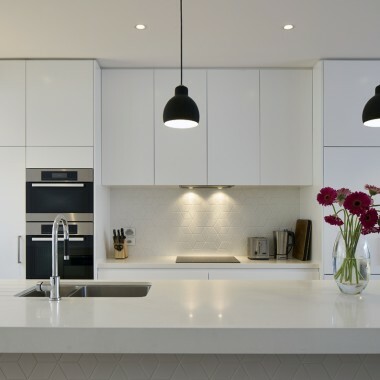 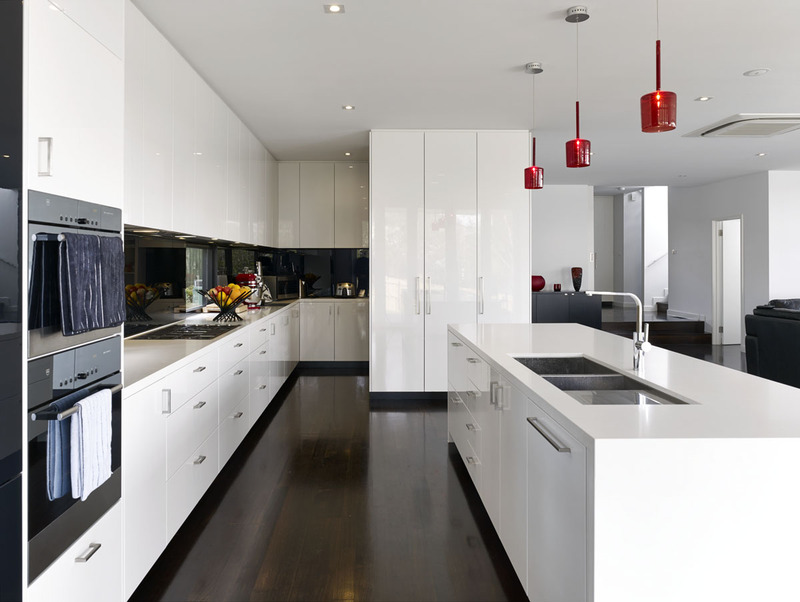 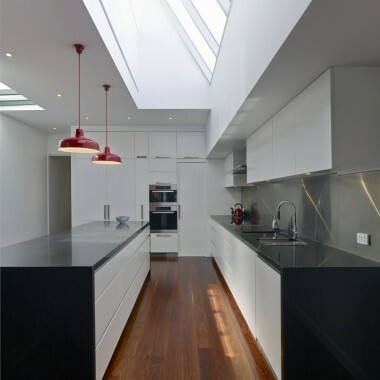 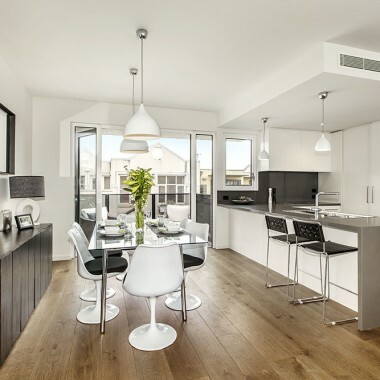 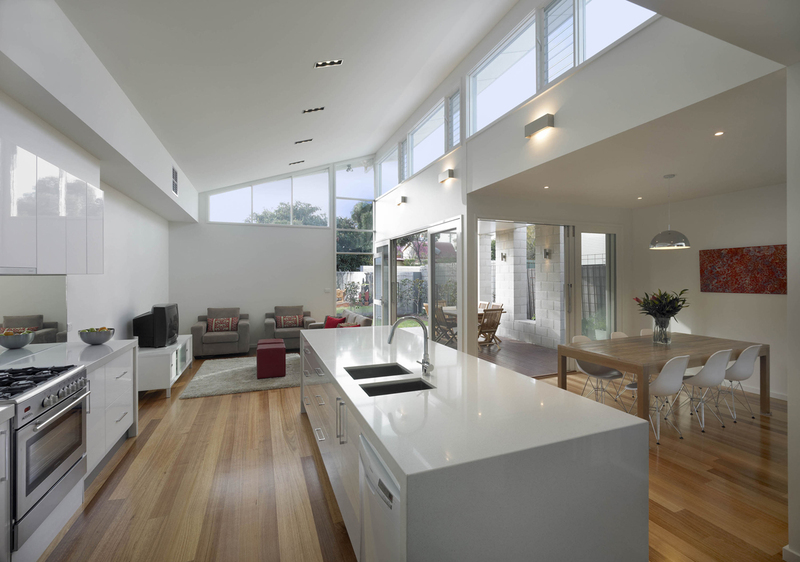 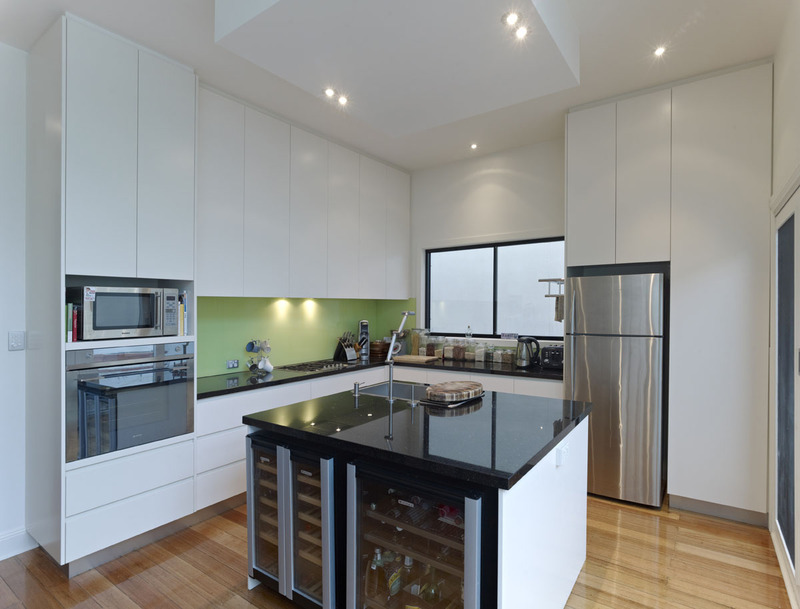 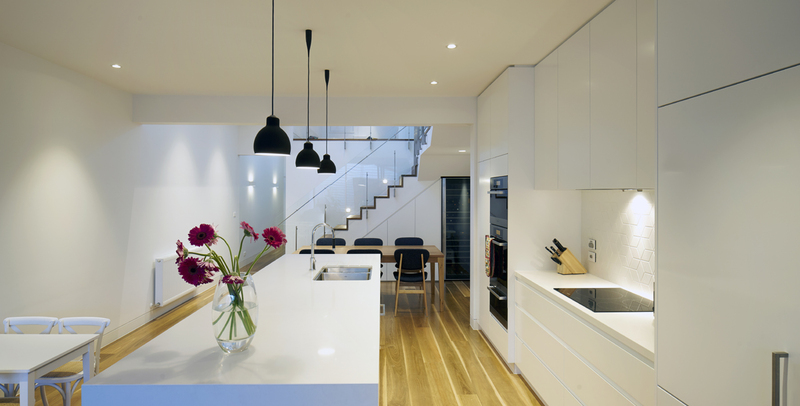 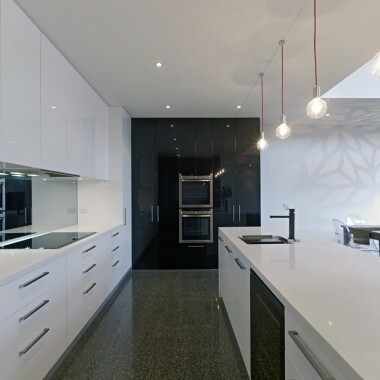 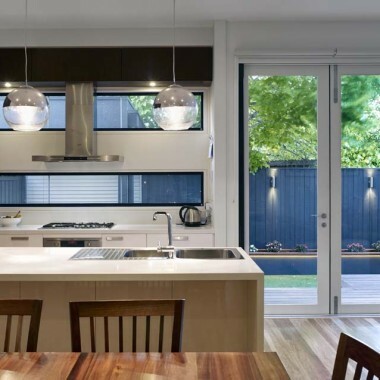 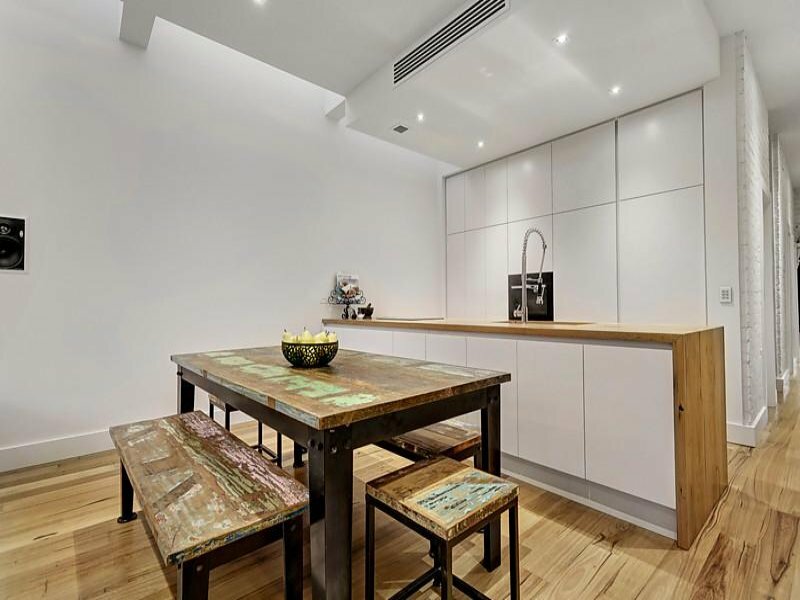 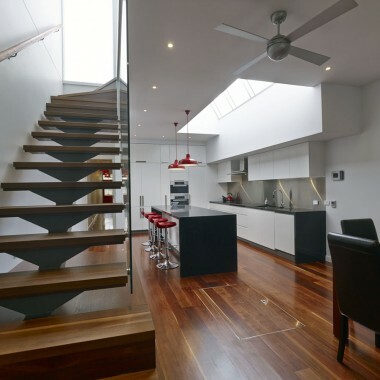 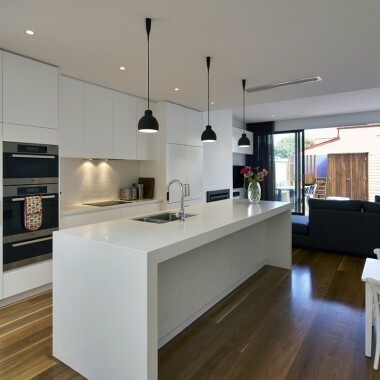 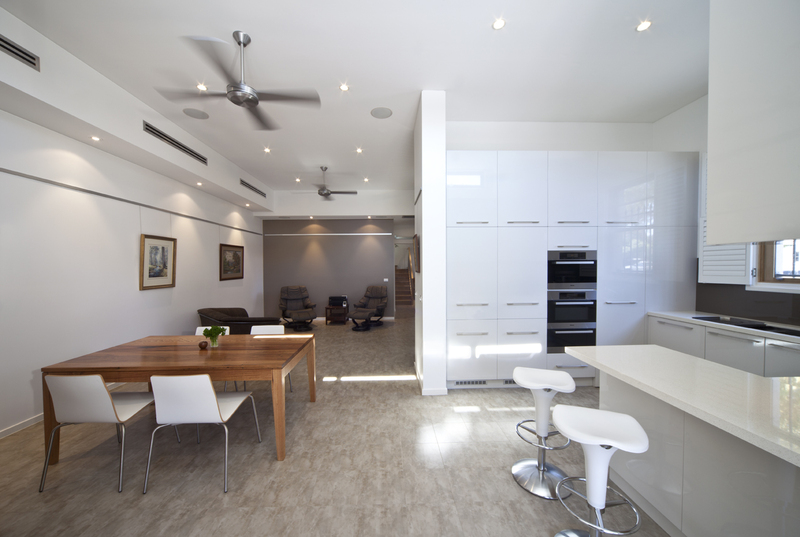 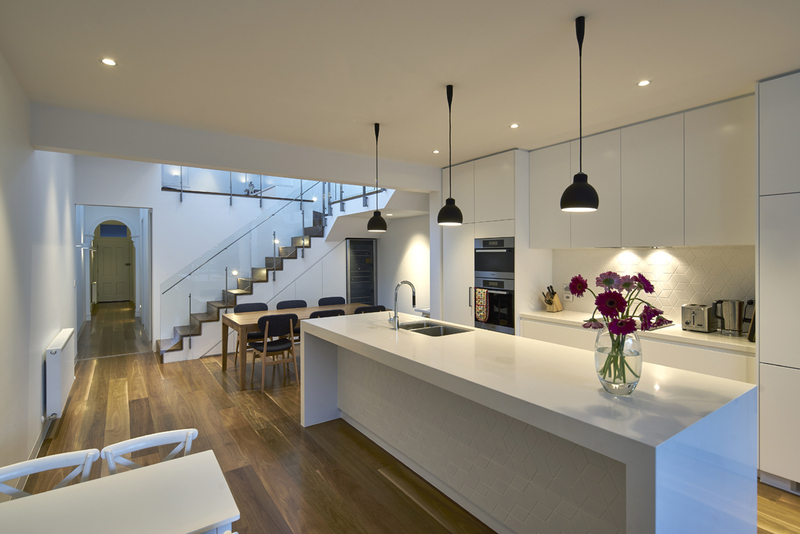 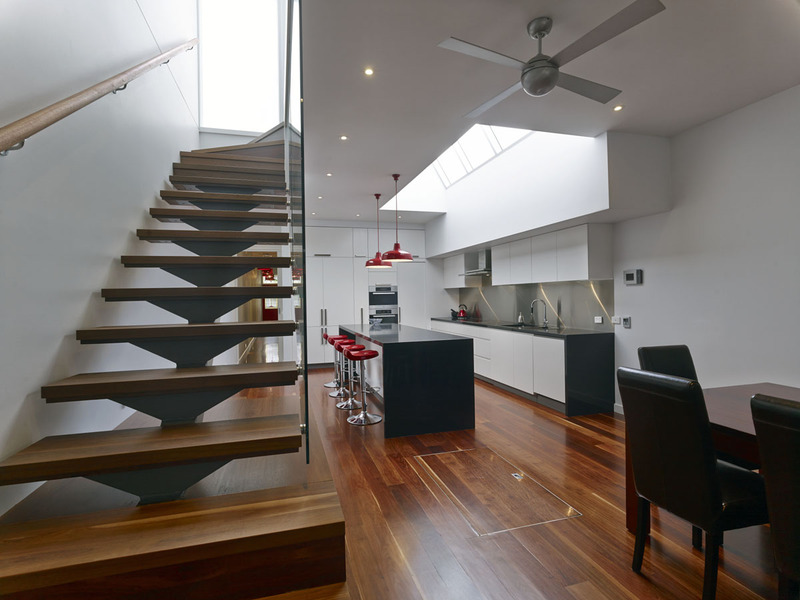 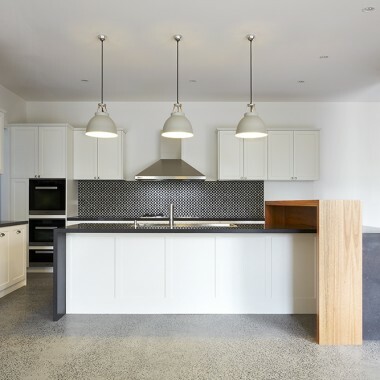 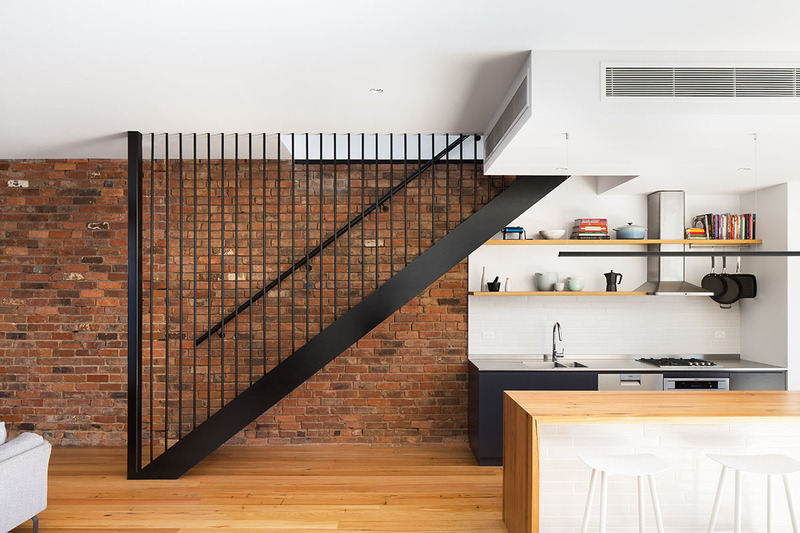 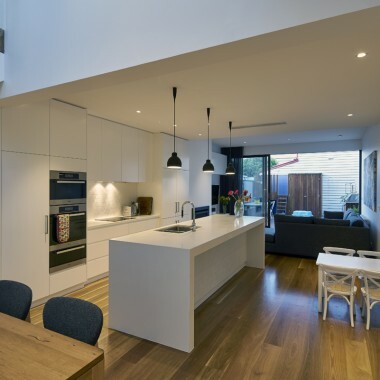 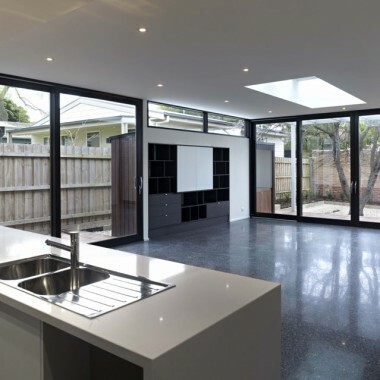 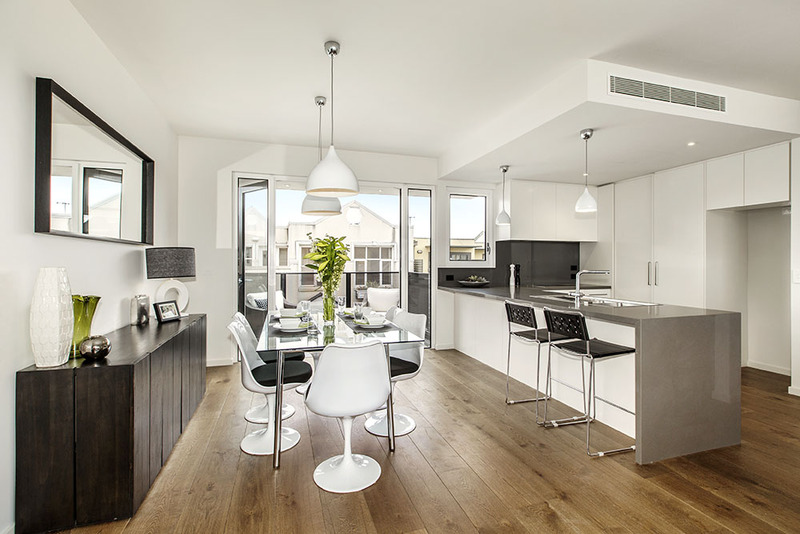 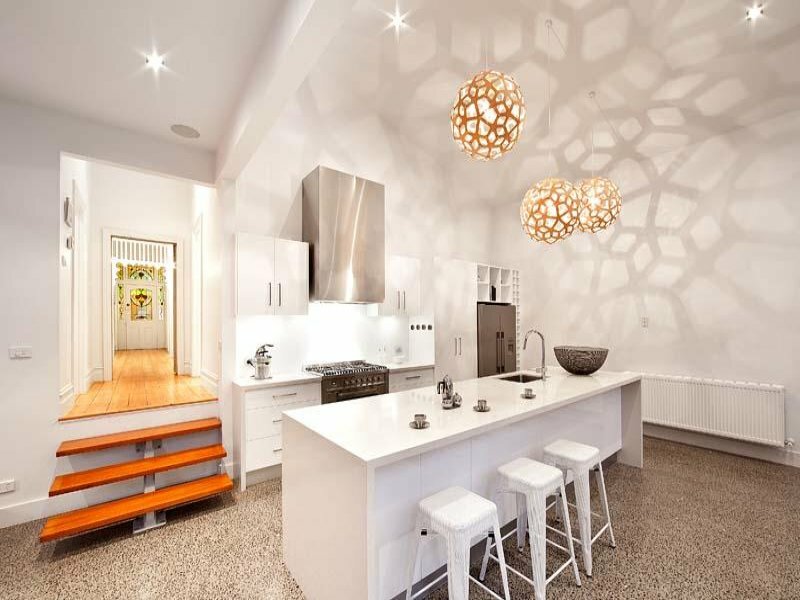 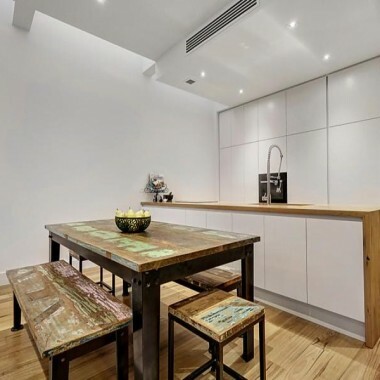 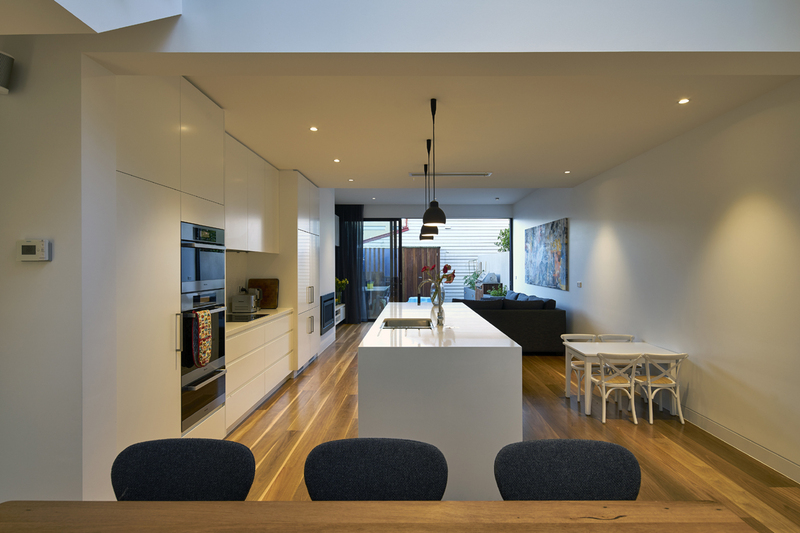 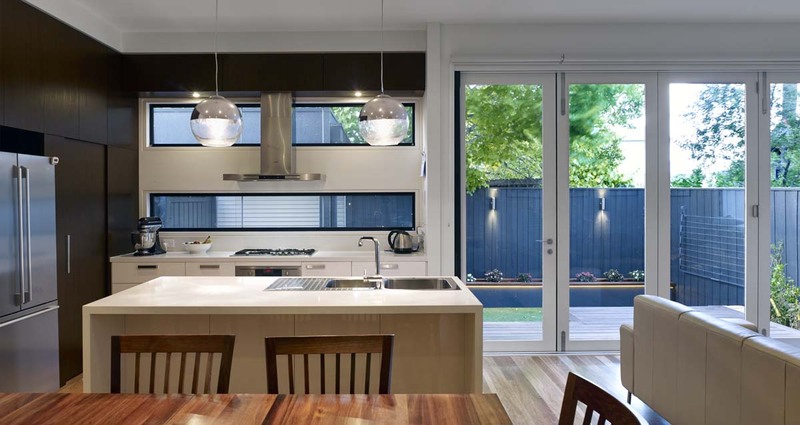 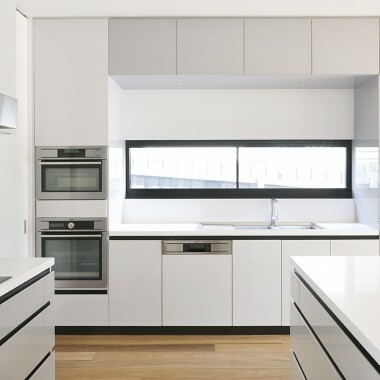 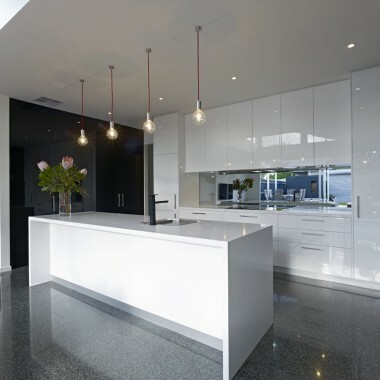 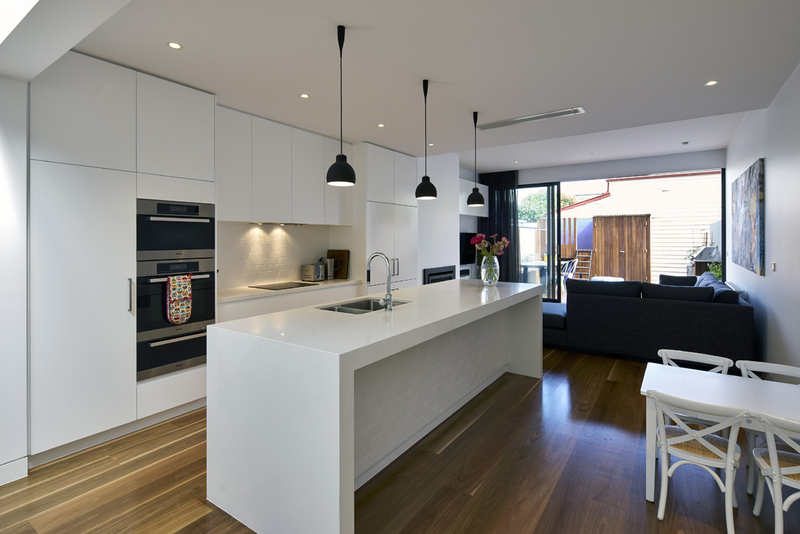 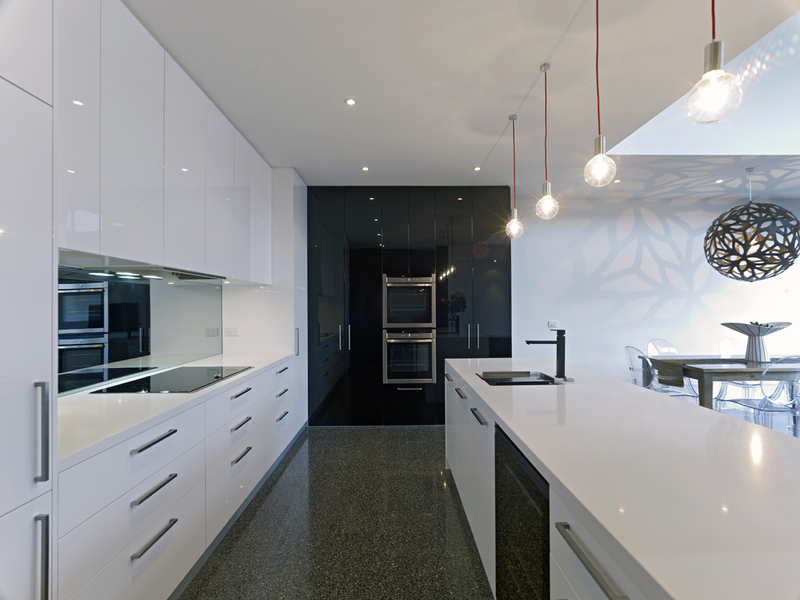 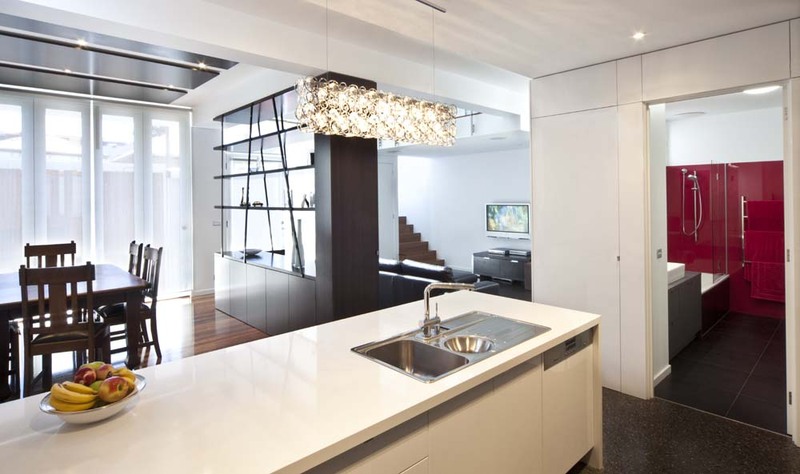 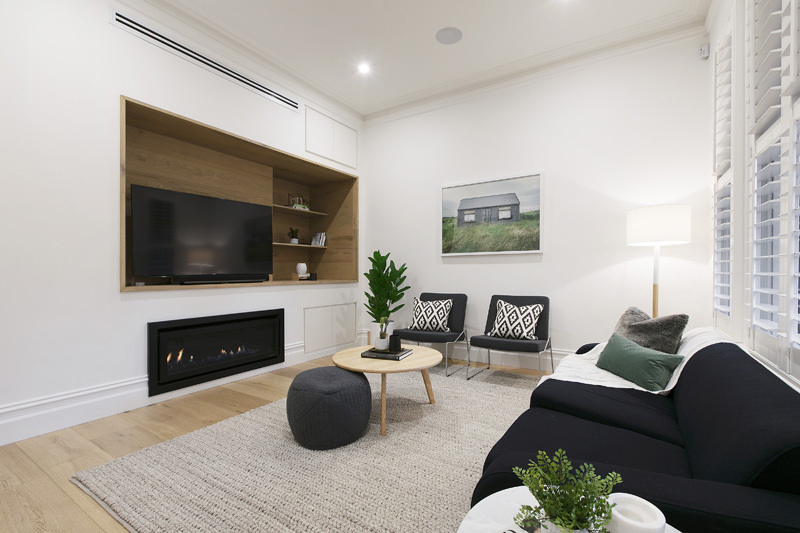 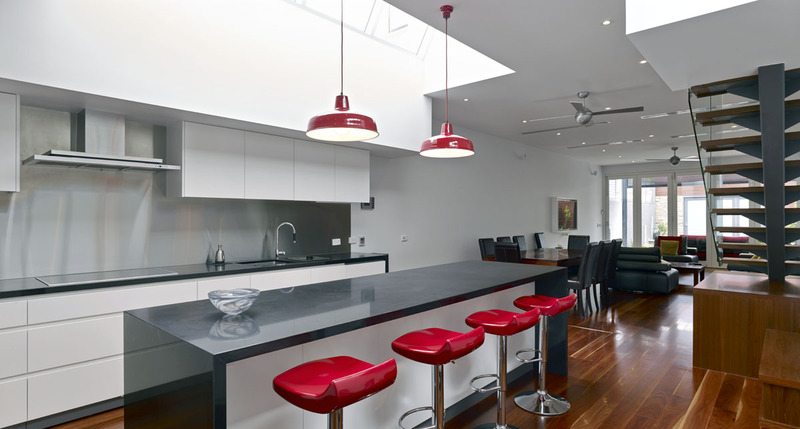 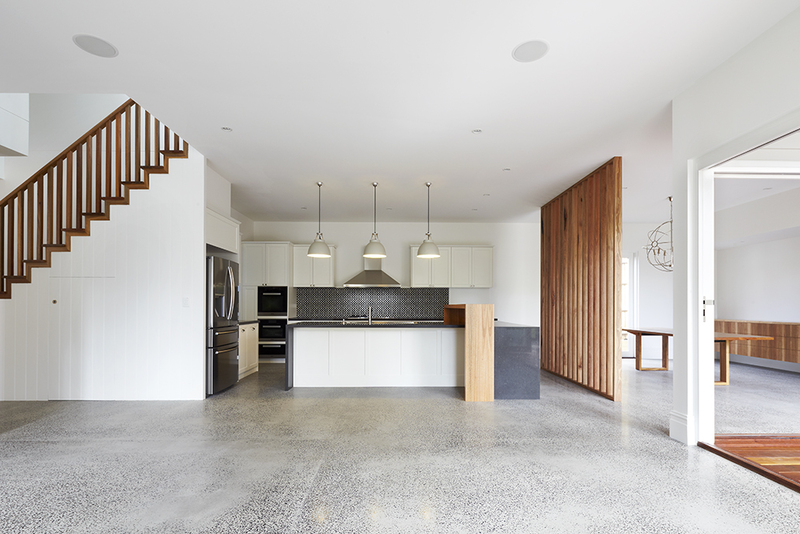 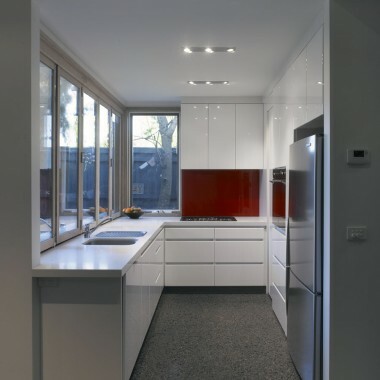 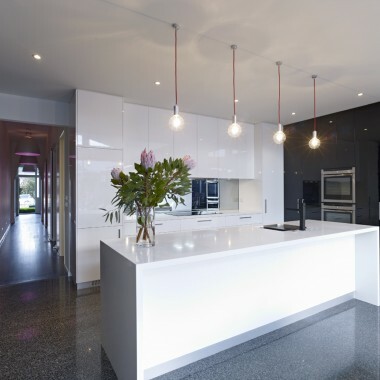 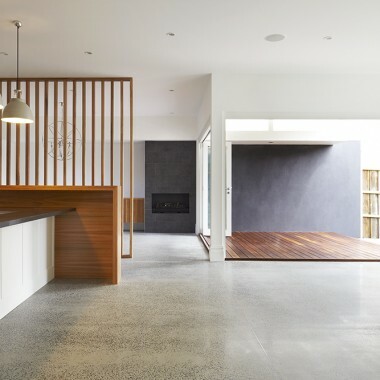 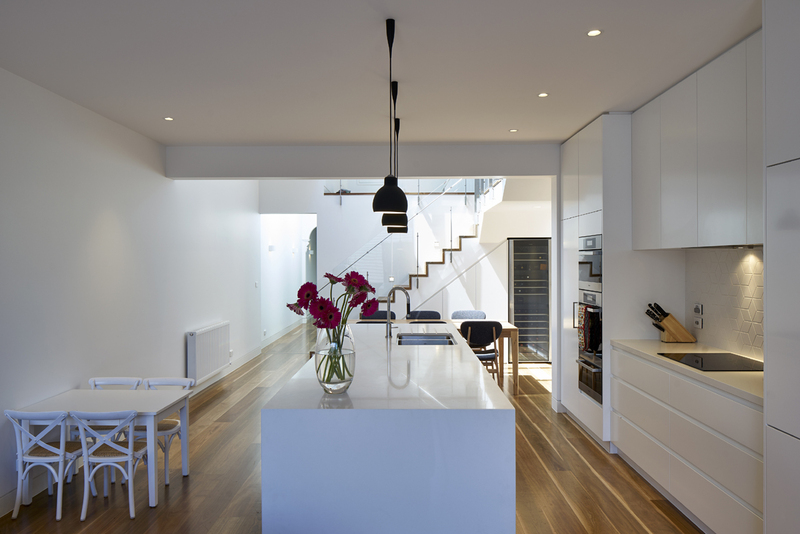 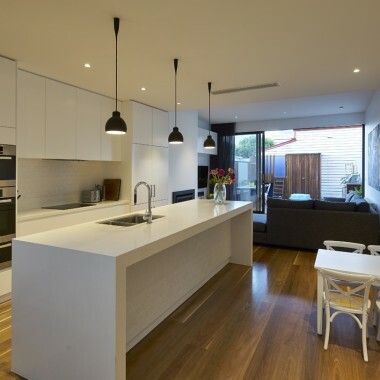 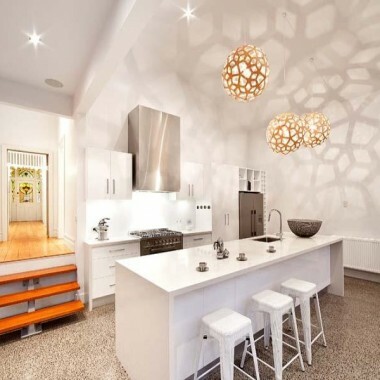 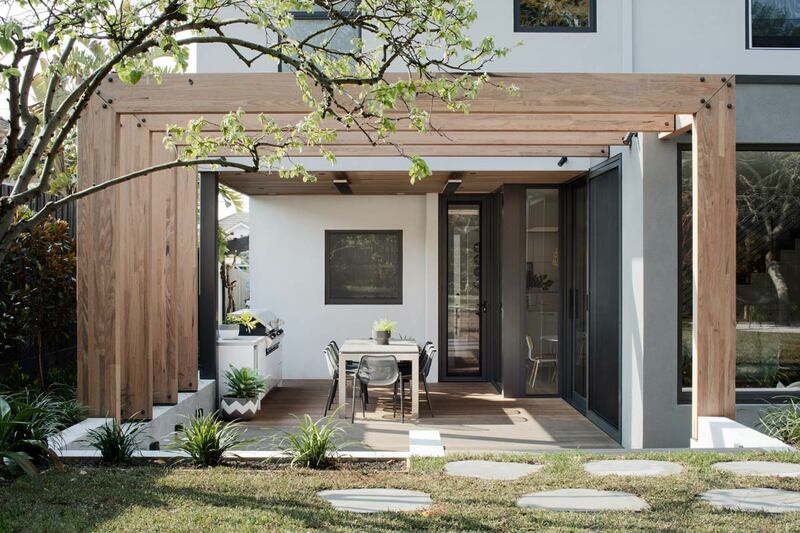 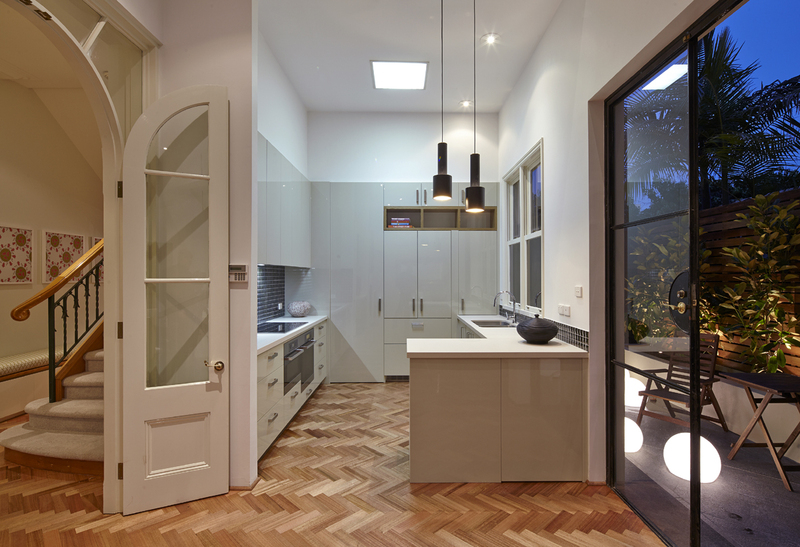 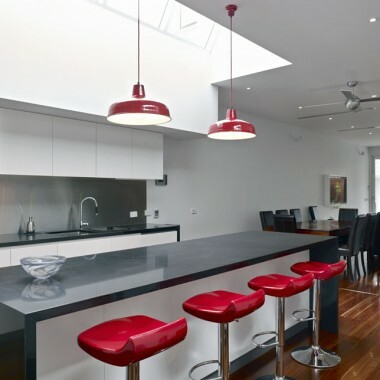 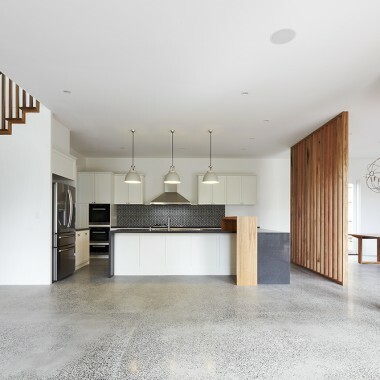 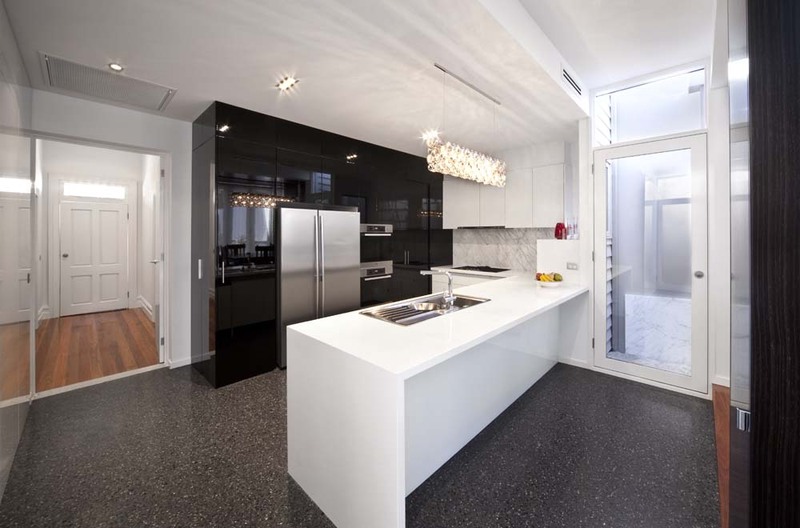 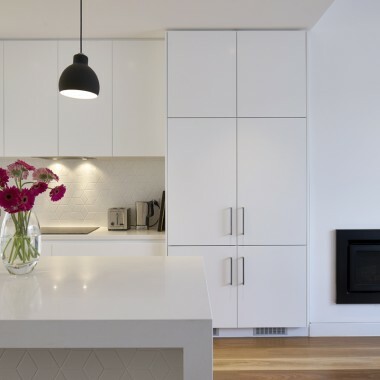 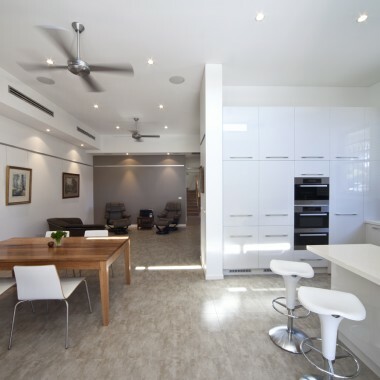 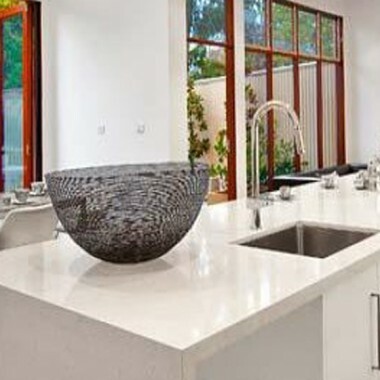 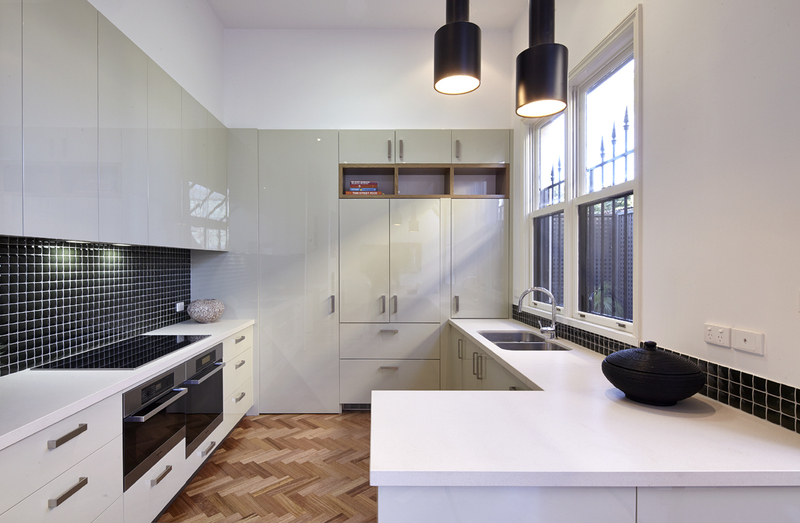 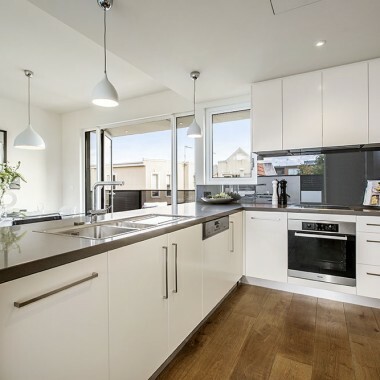 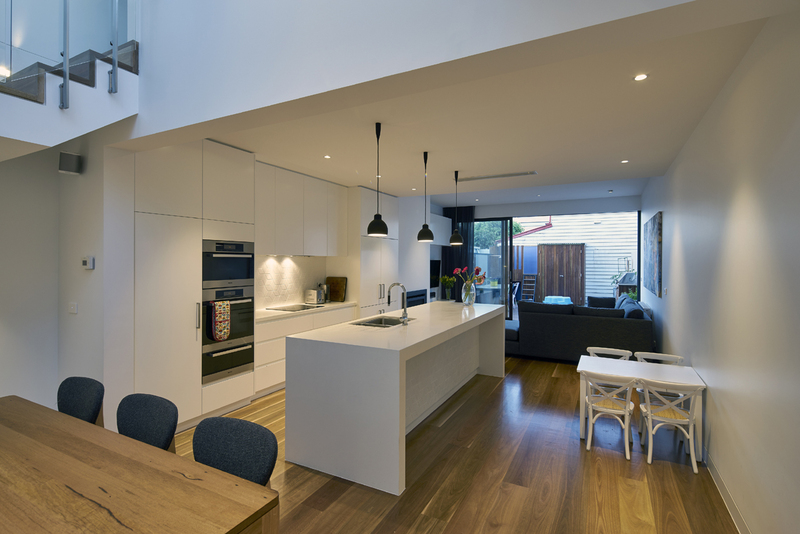 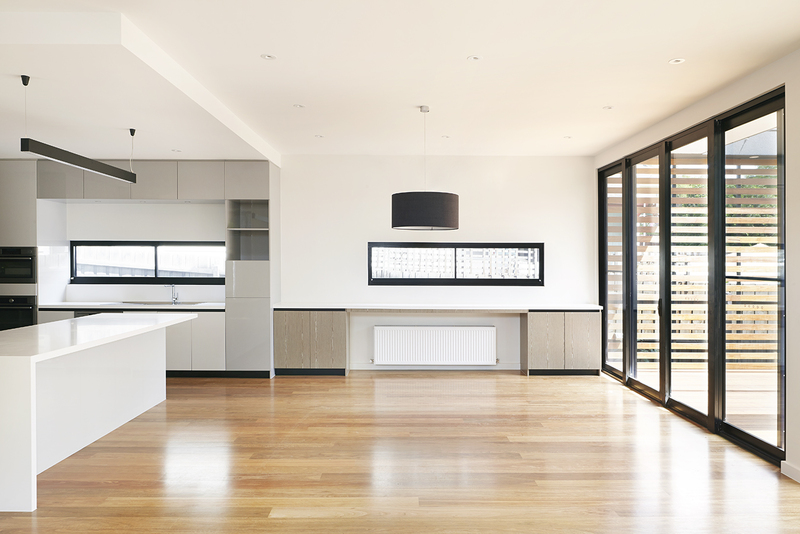 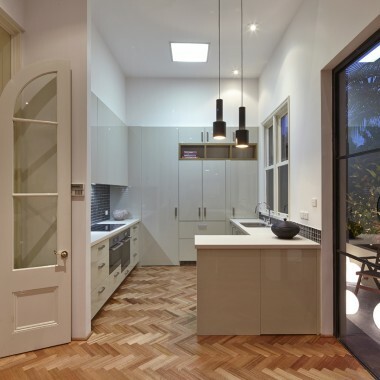 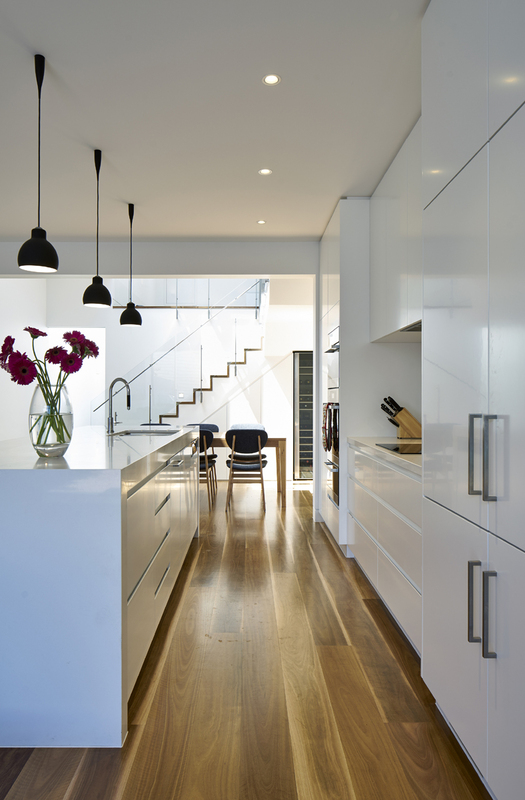 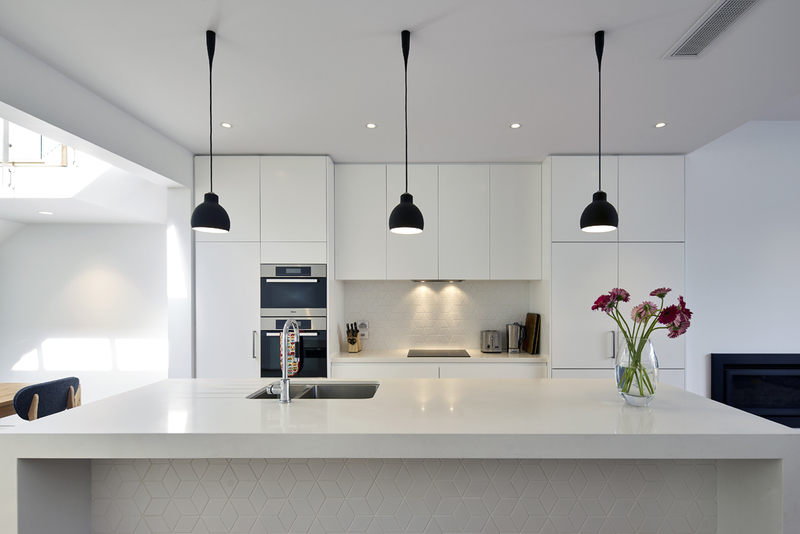 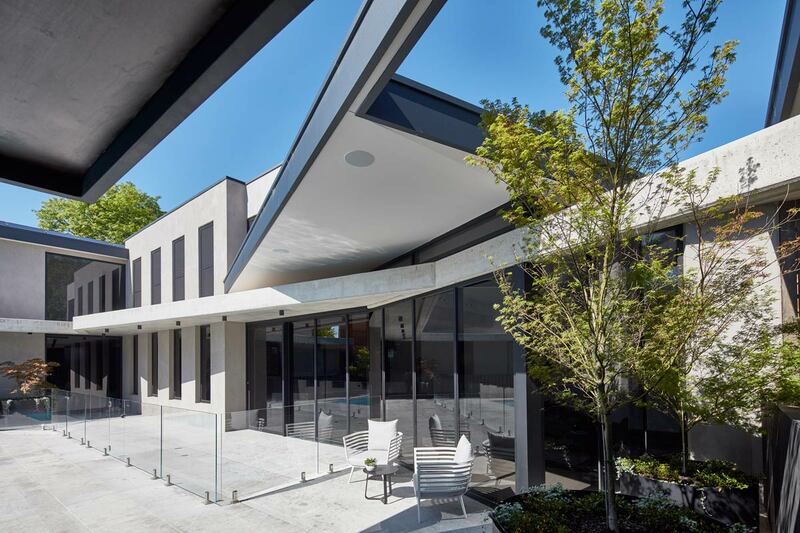 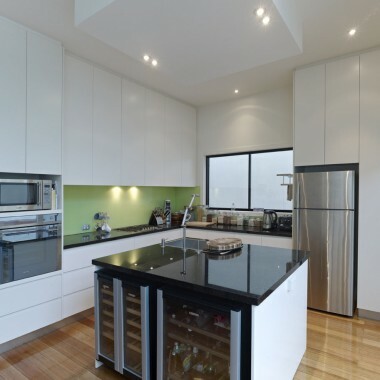 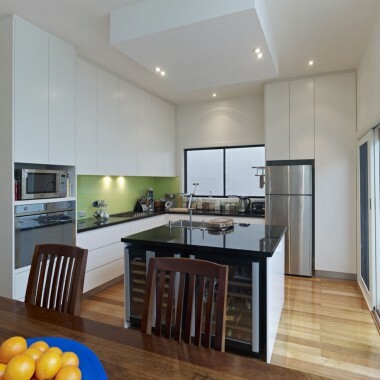 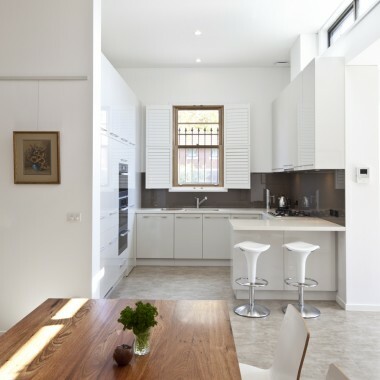 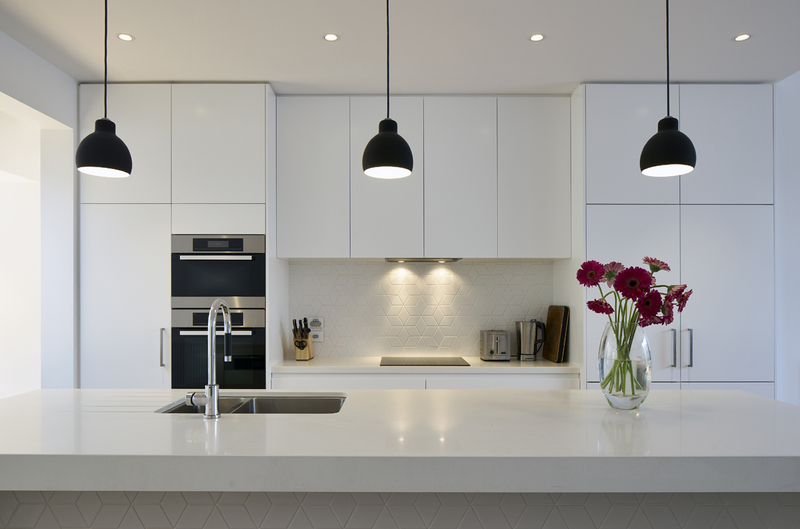 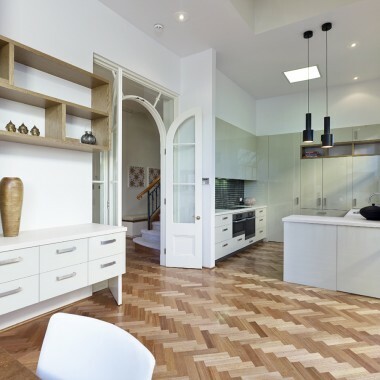 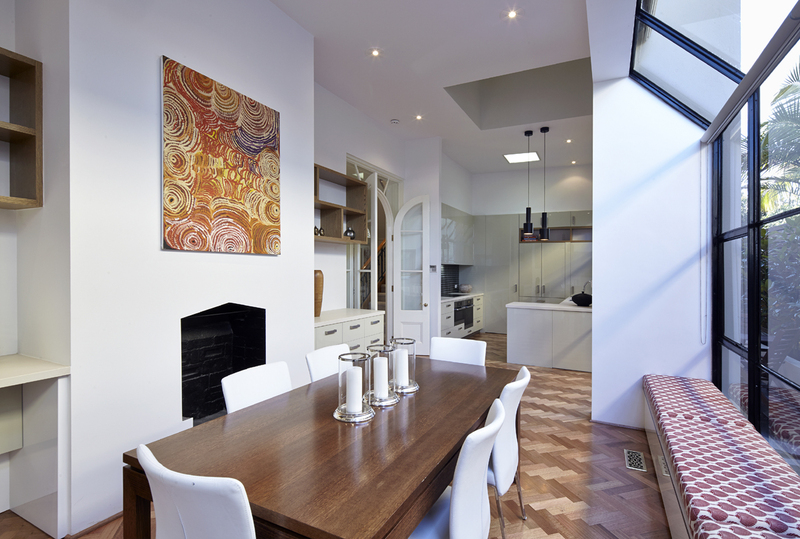 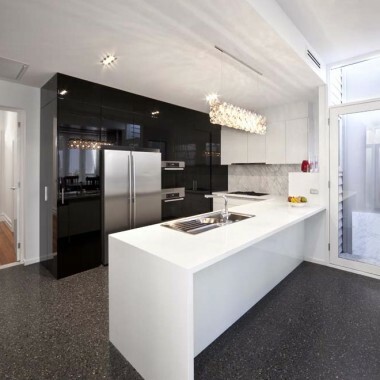 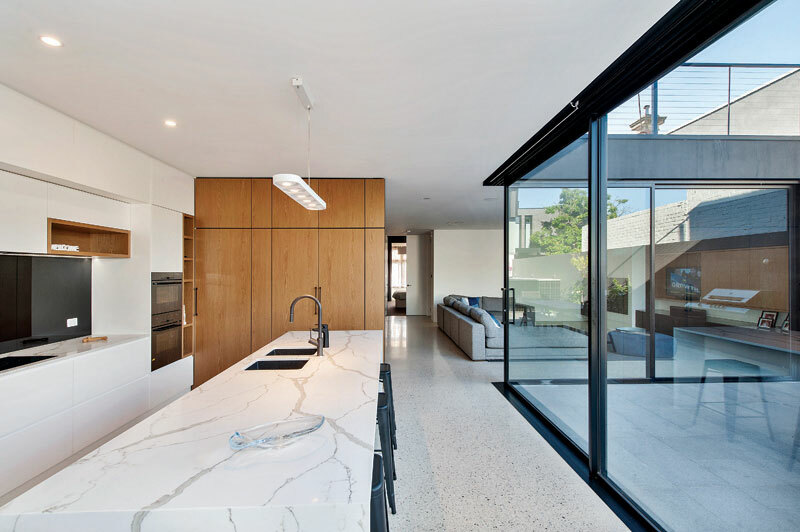 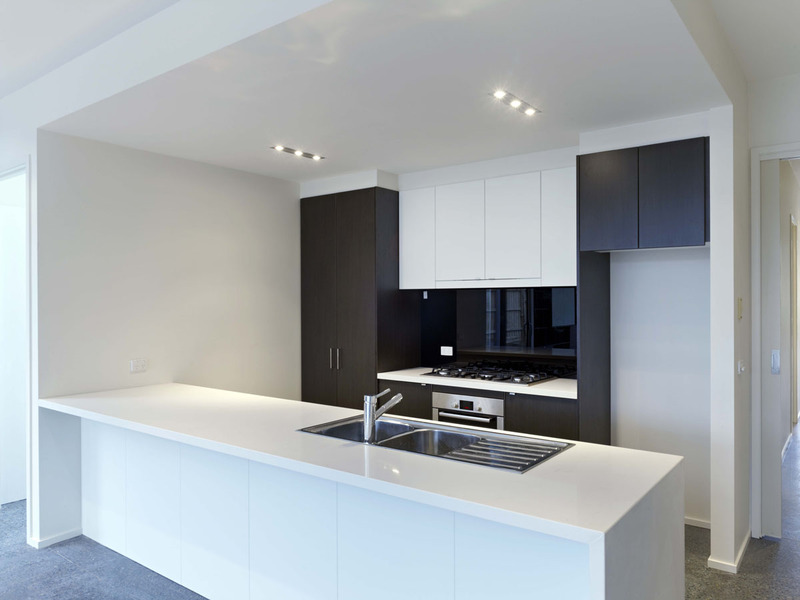 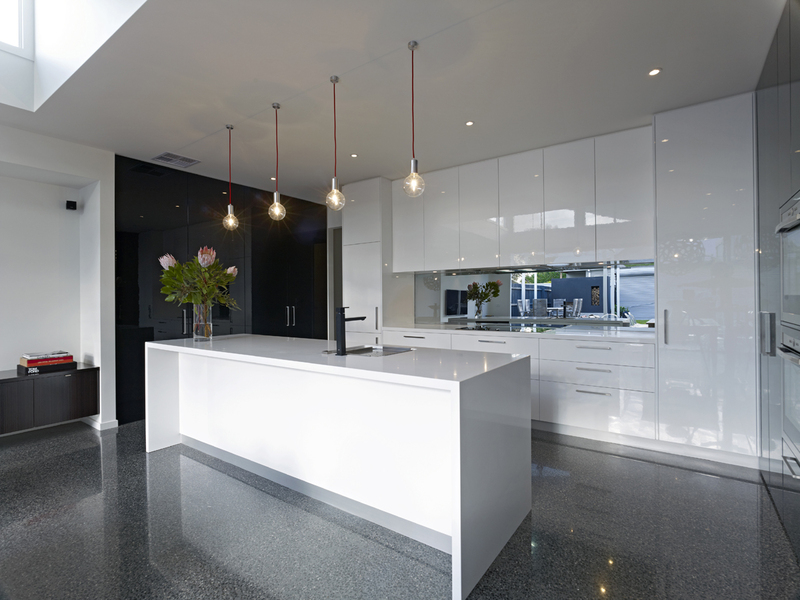 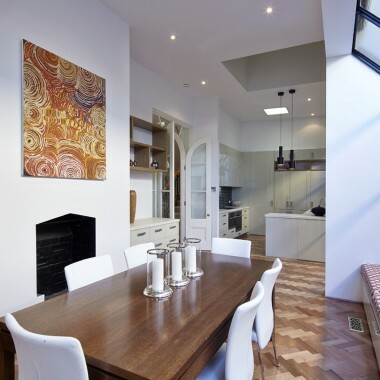 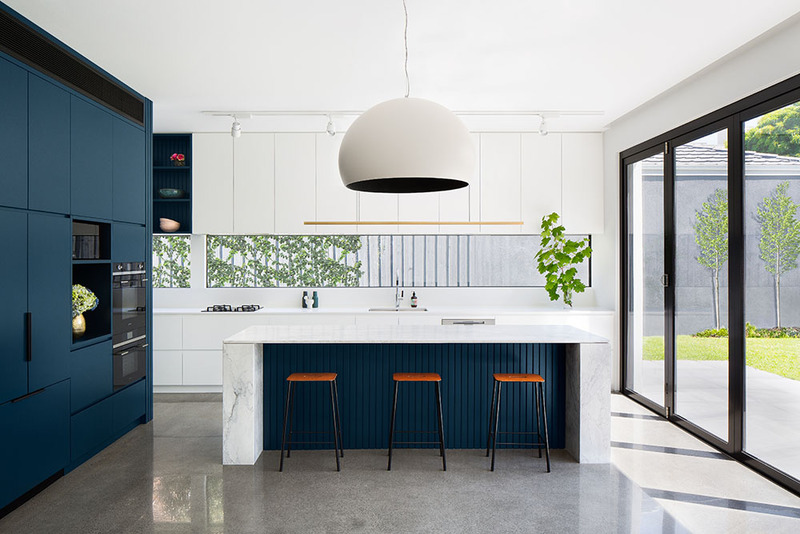 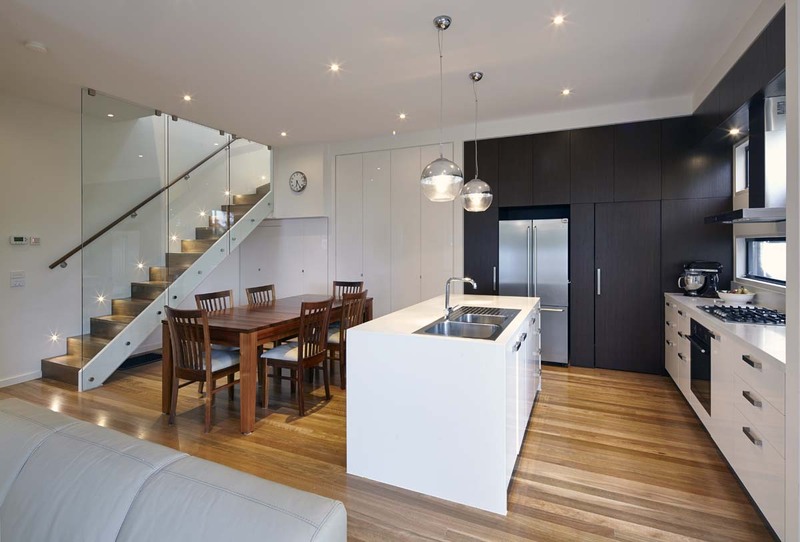 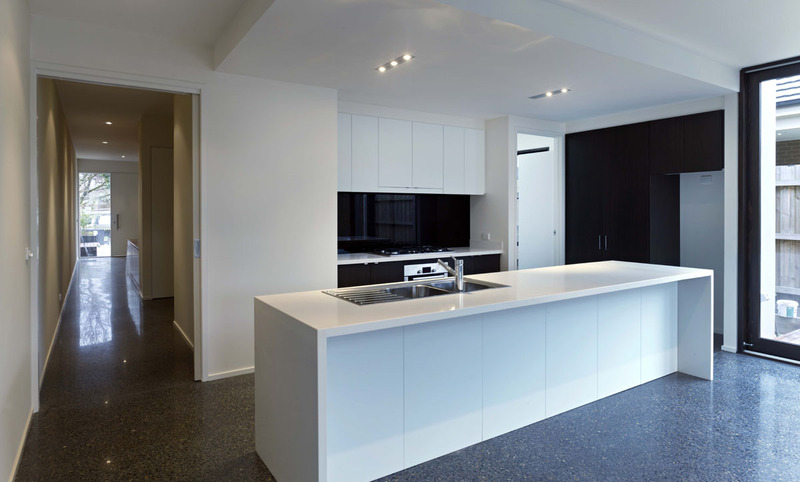 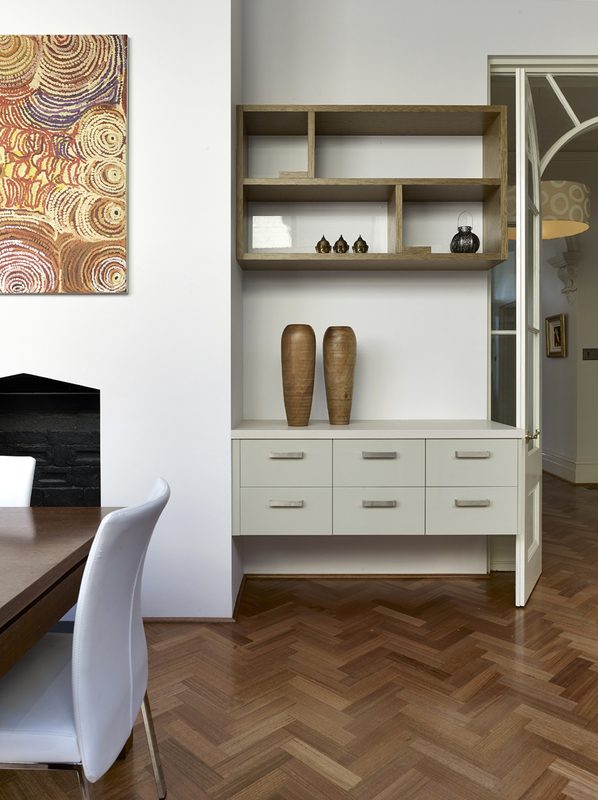 Throughout our years in the architectural industry, we have renovated a number of residential properties throughout Melbourne and the inner suburbs of the city, with the kitchen being the main component of the project. 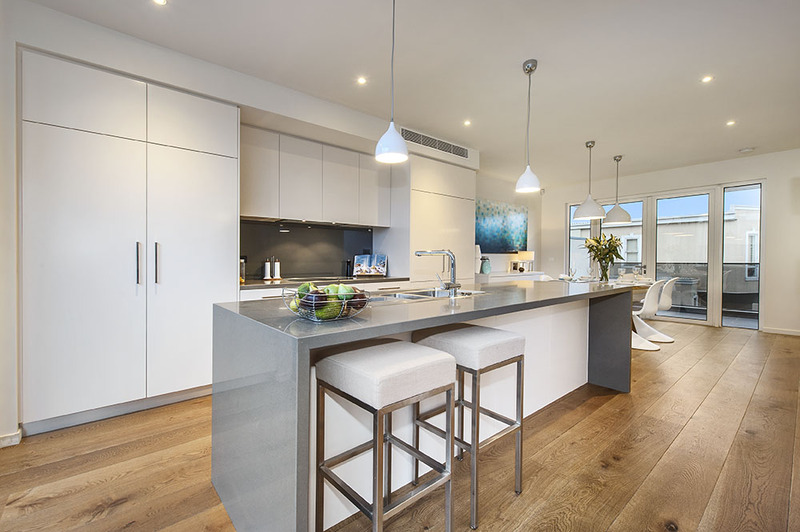 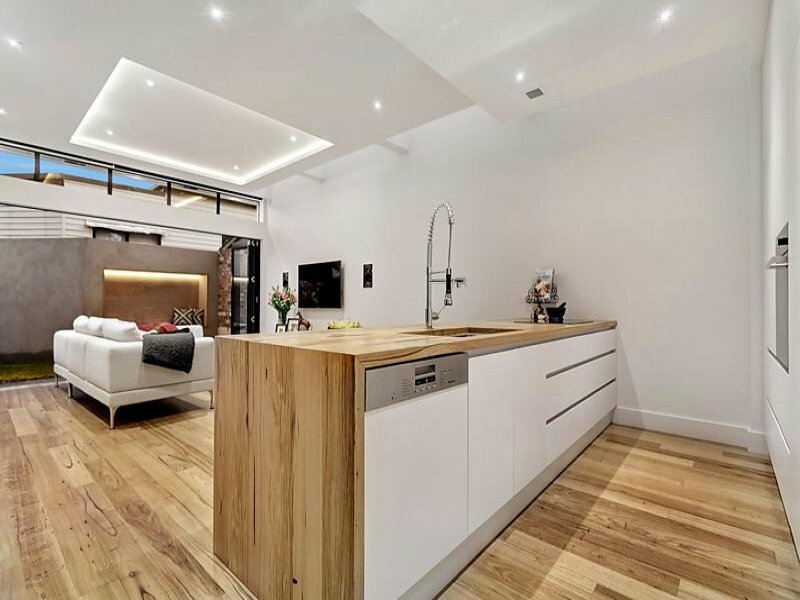 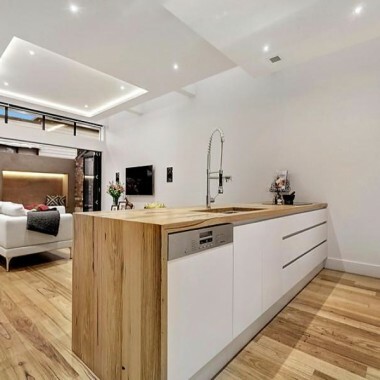 Our interior kitchen designs throughout our residential projects have won a number of awards and have consistently been recognised in the industry, featuring on a number of high profile showcase websites and blogs. 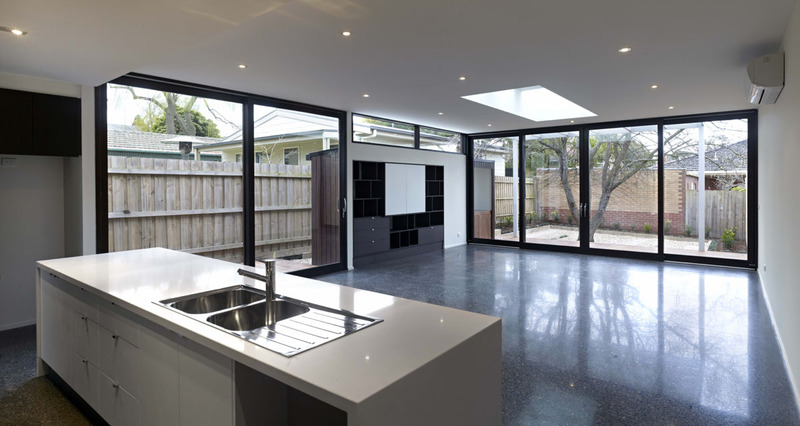 Below is a gallery of some of our most prestigious work.